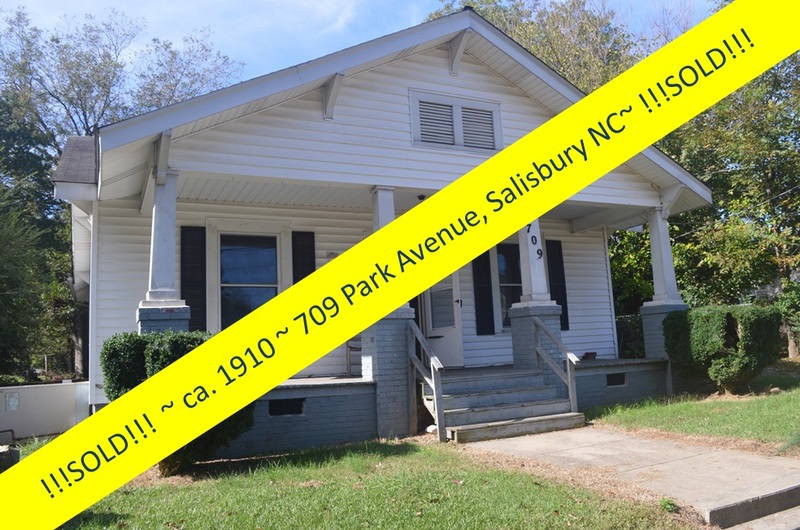 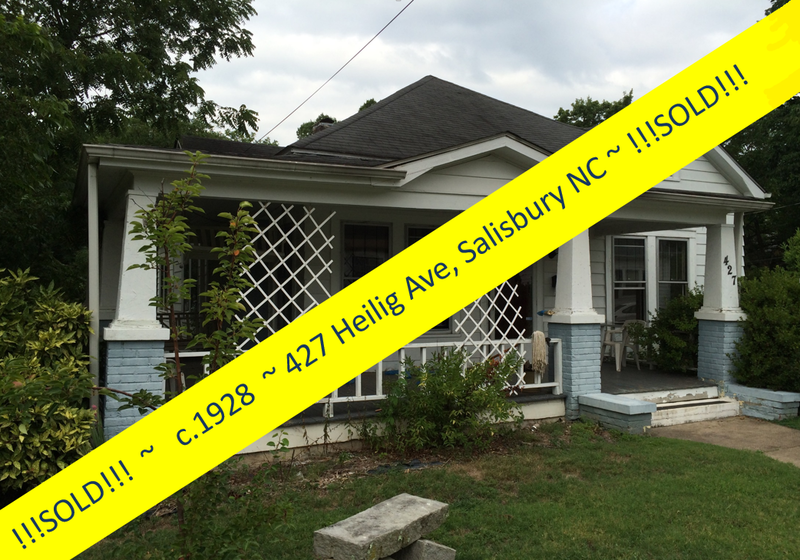 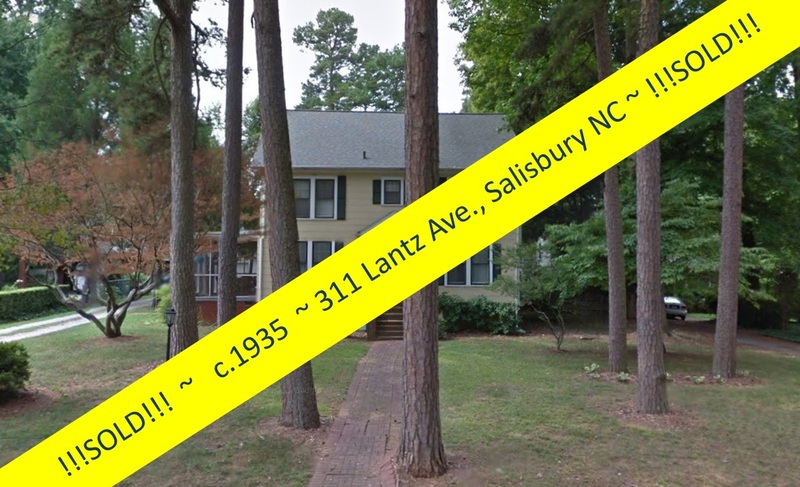 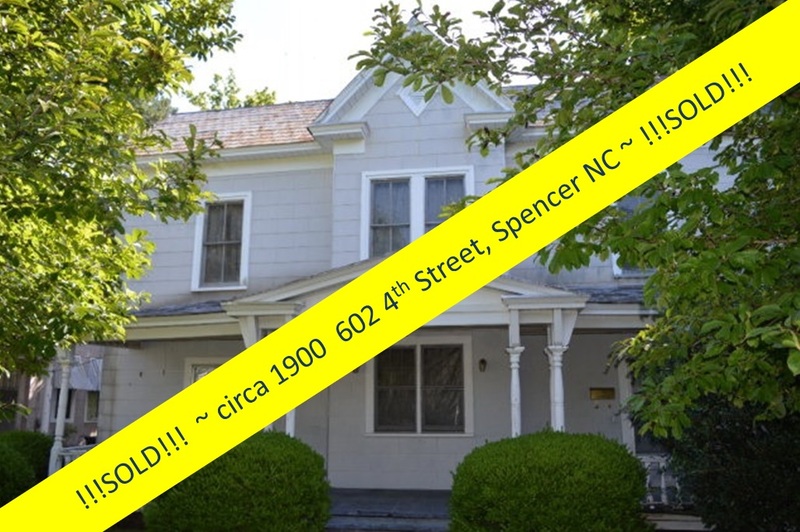 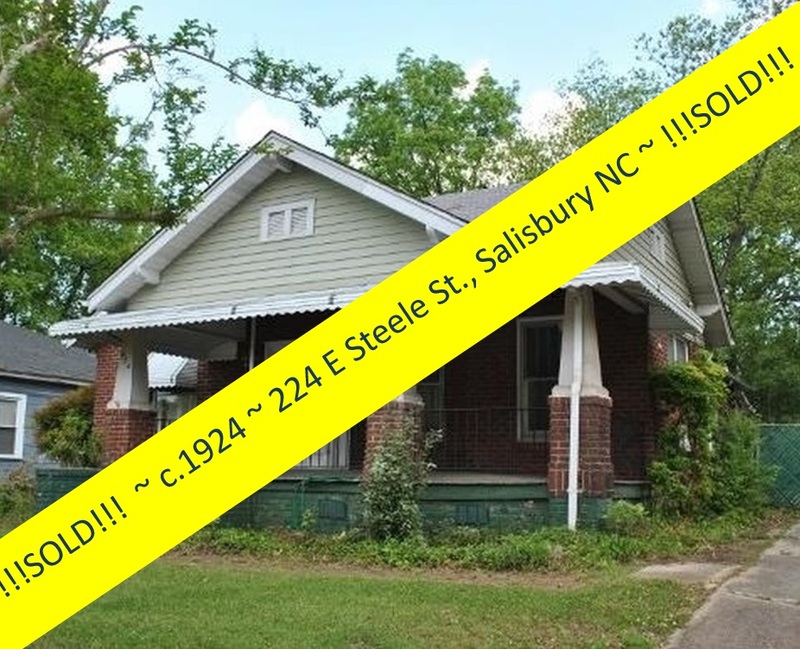 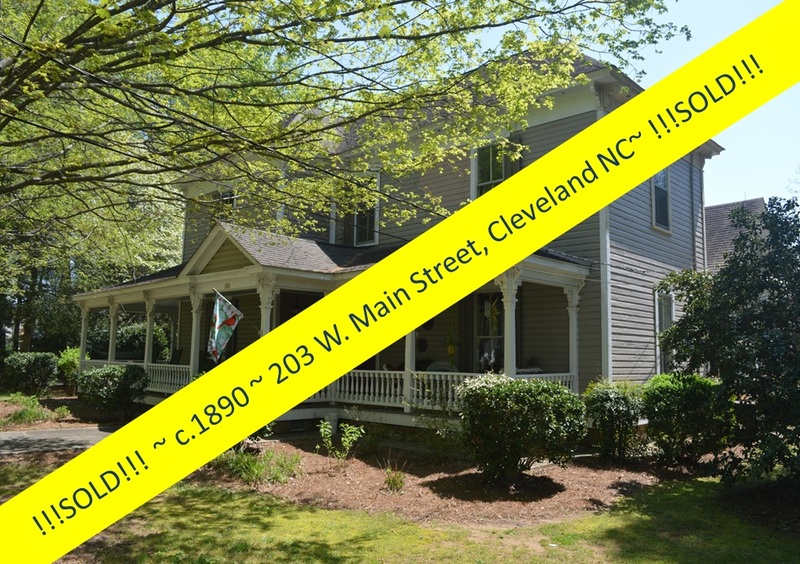 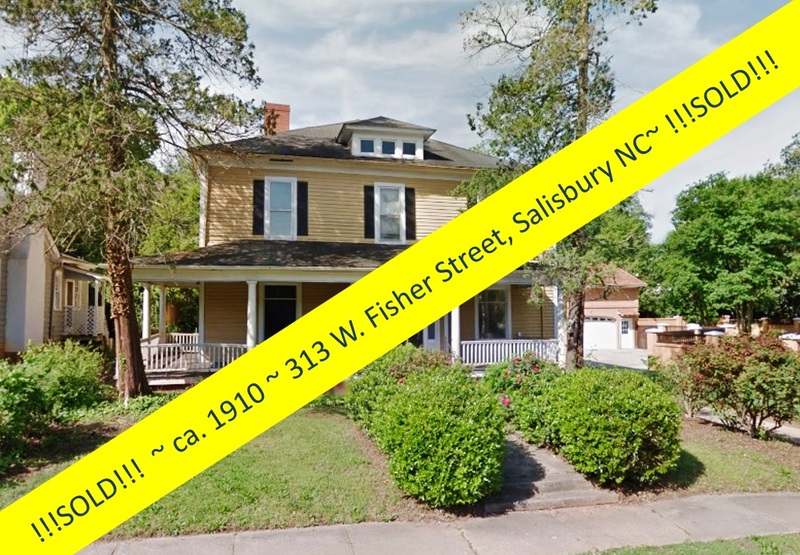 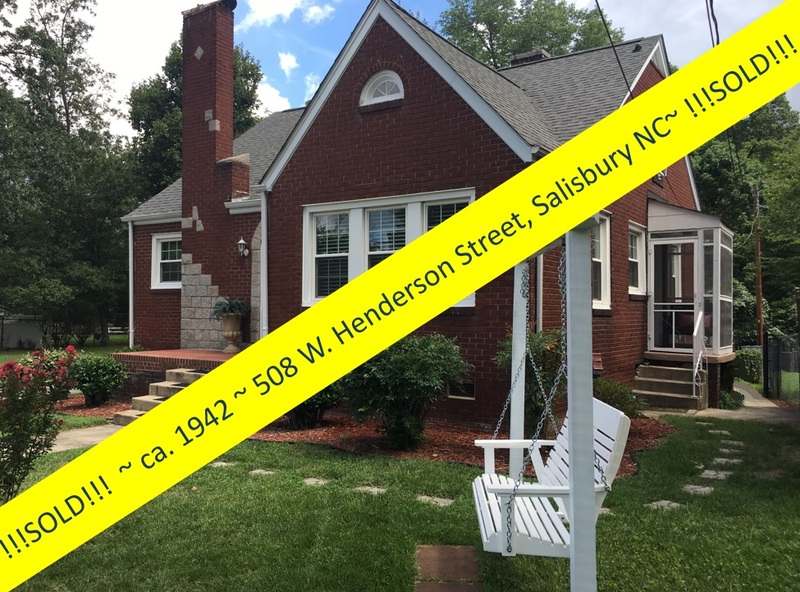 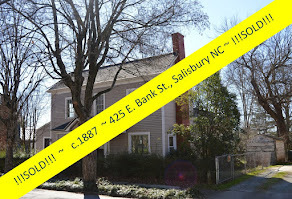 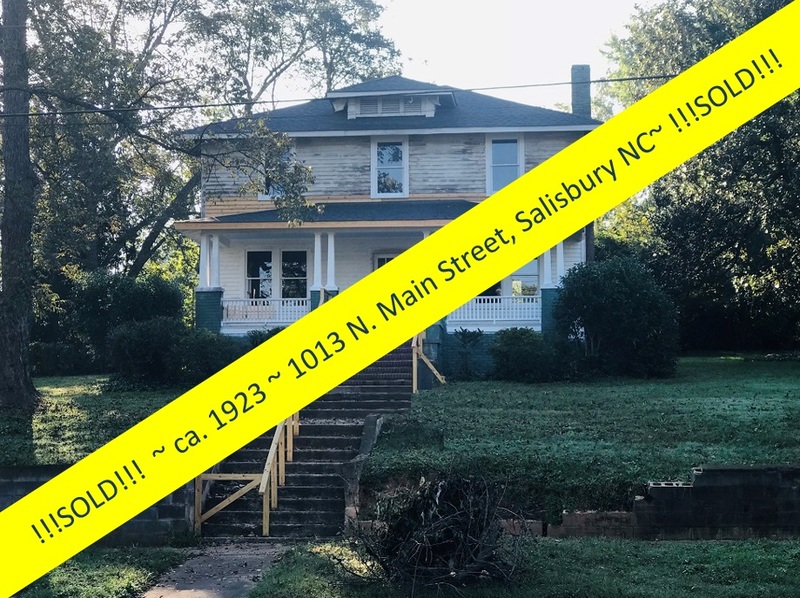 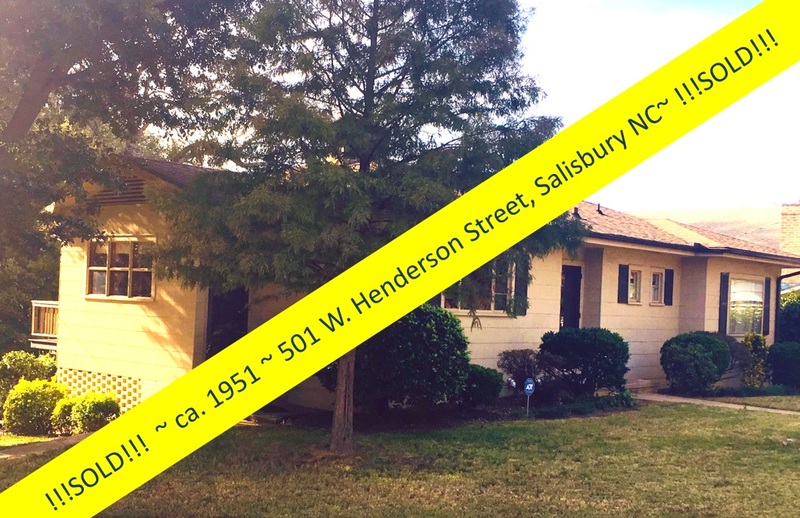 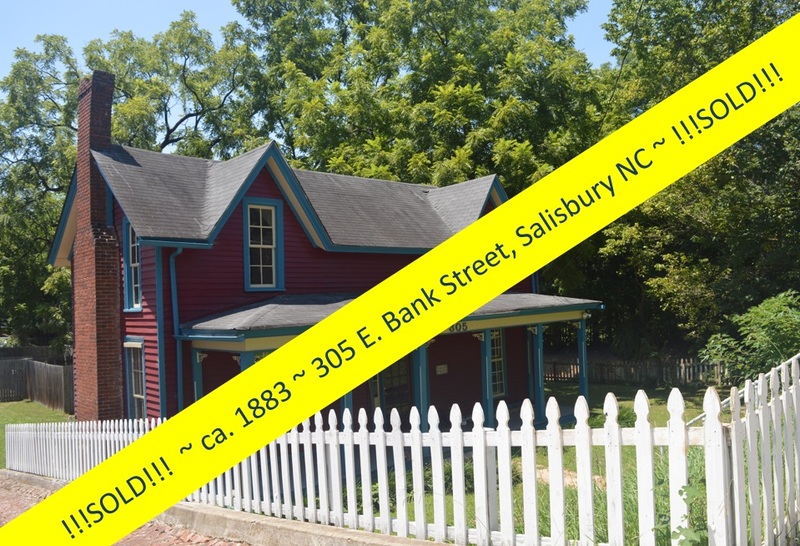 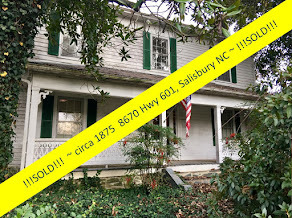 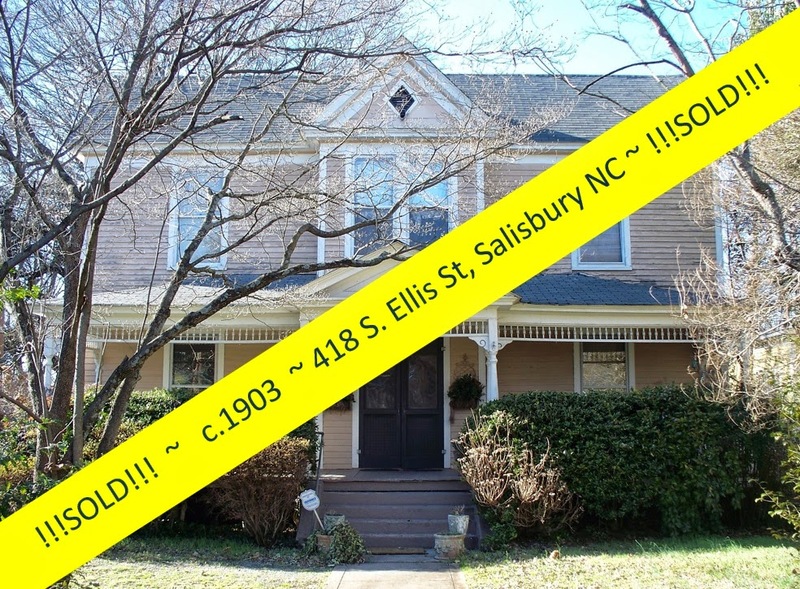 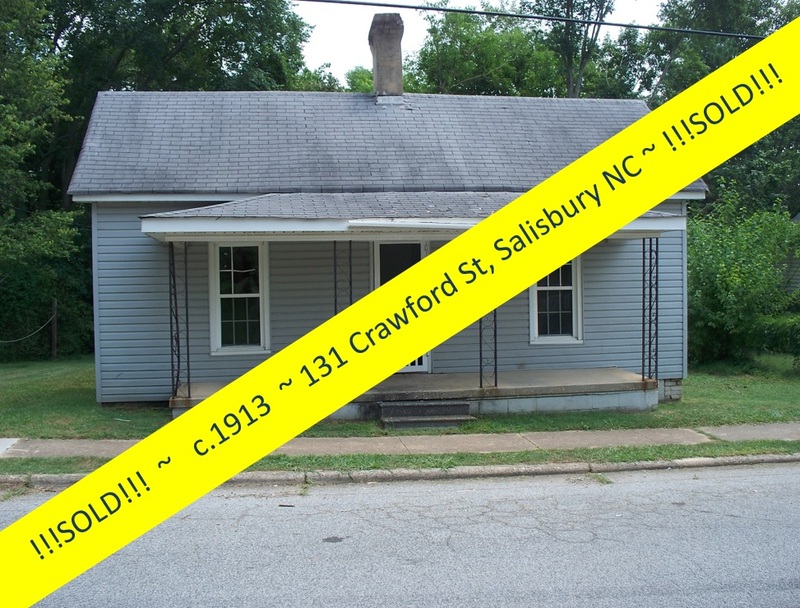 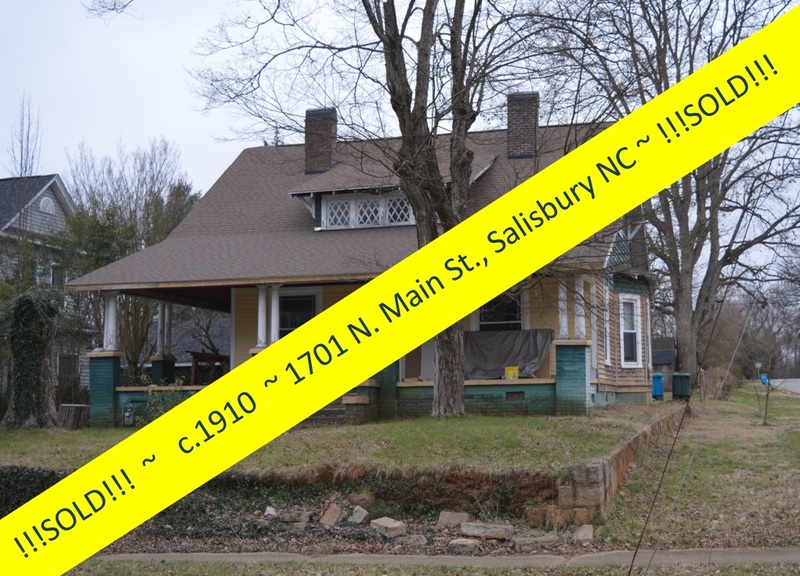 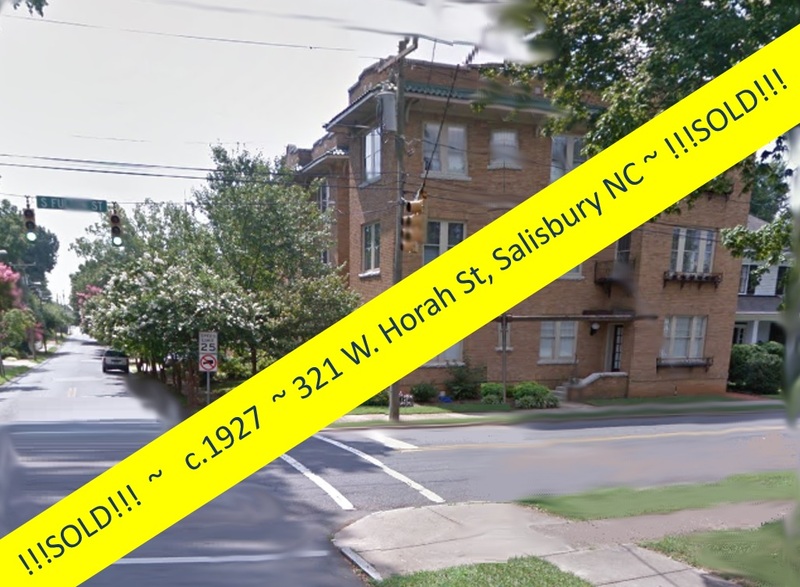 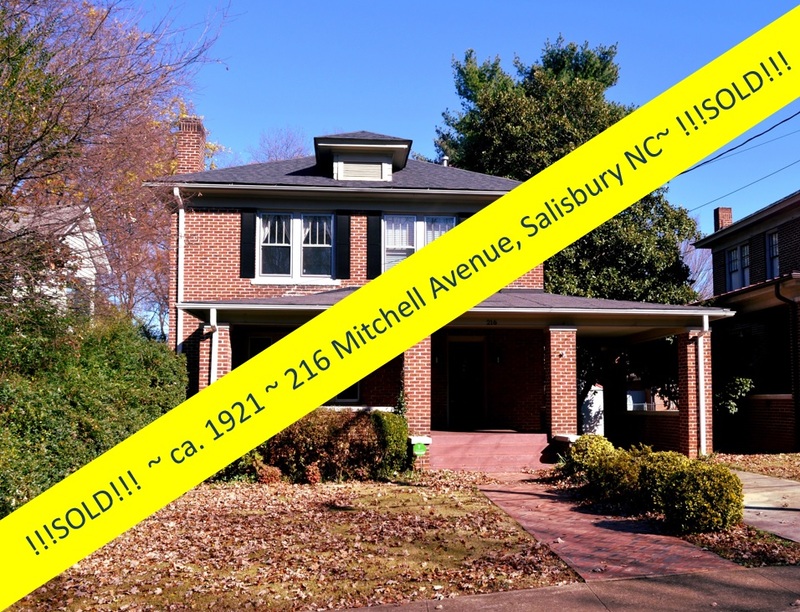 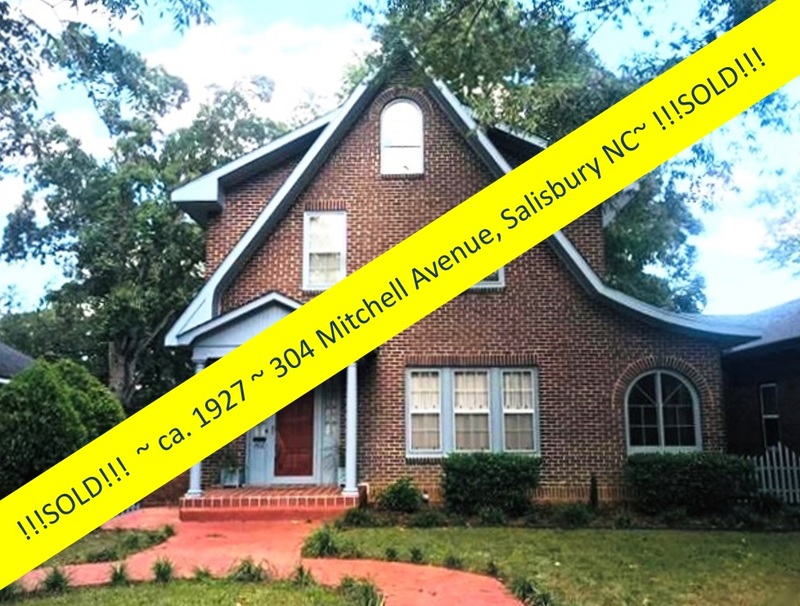 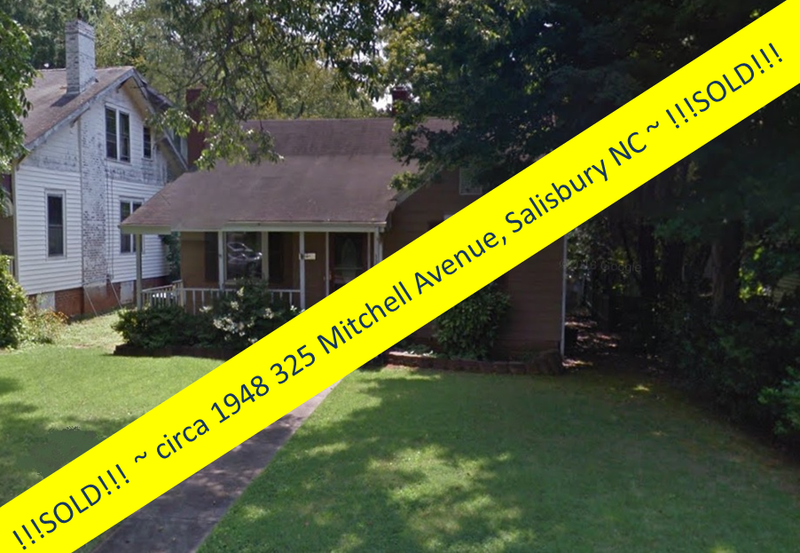 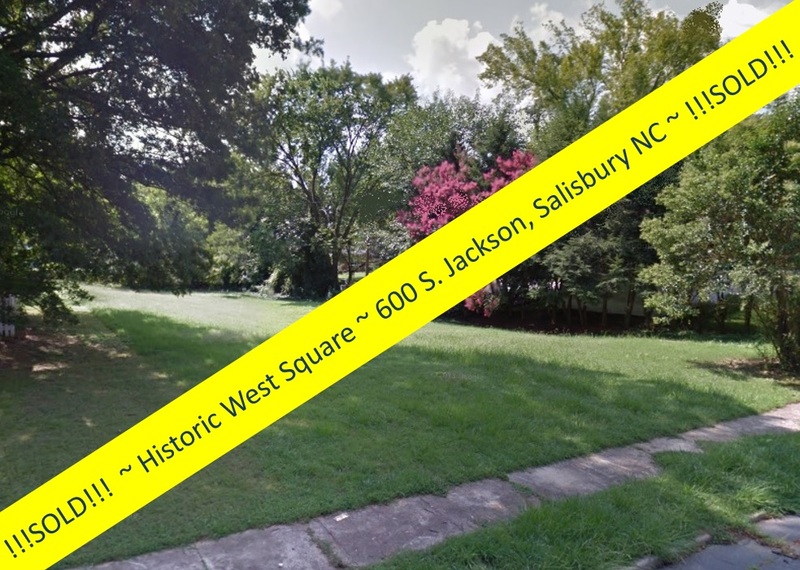 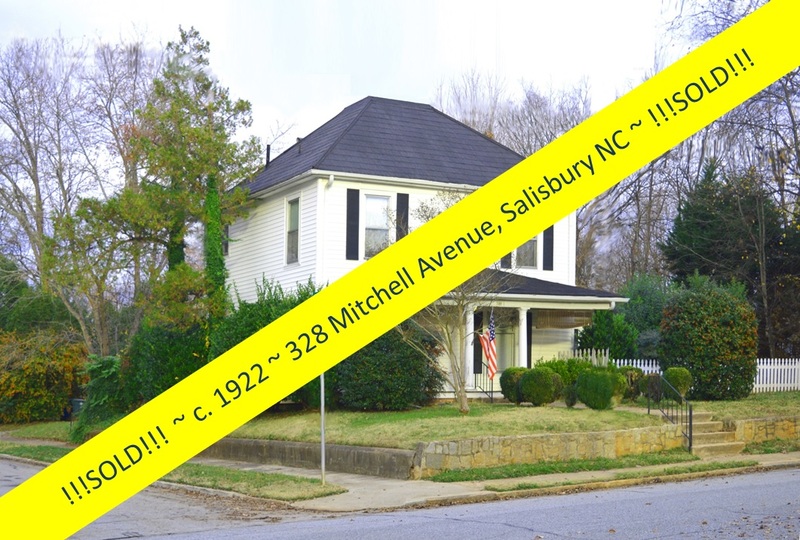 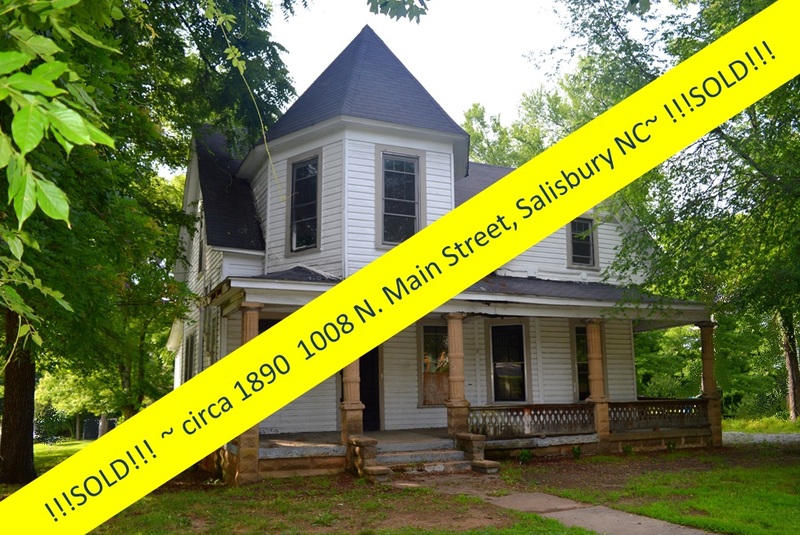 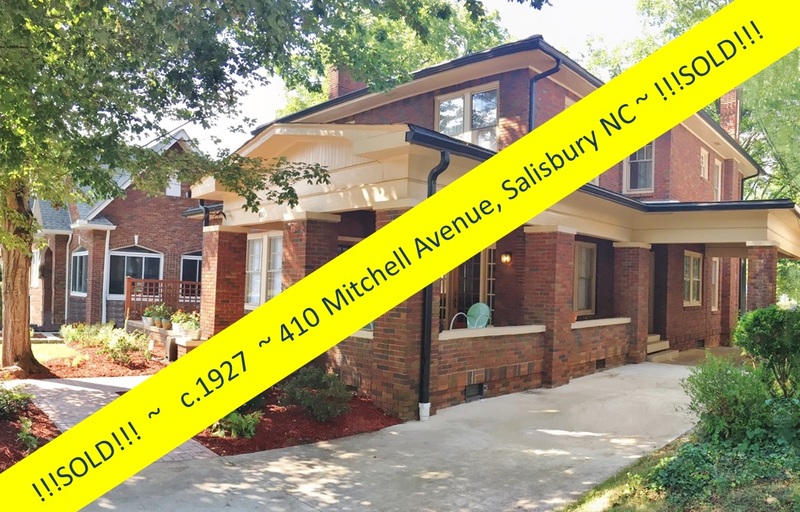 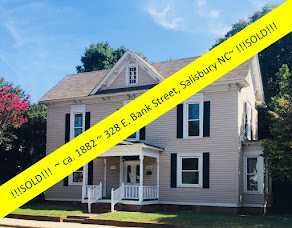 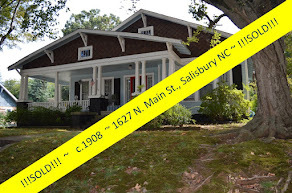 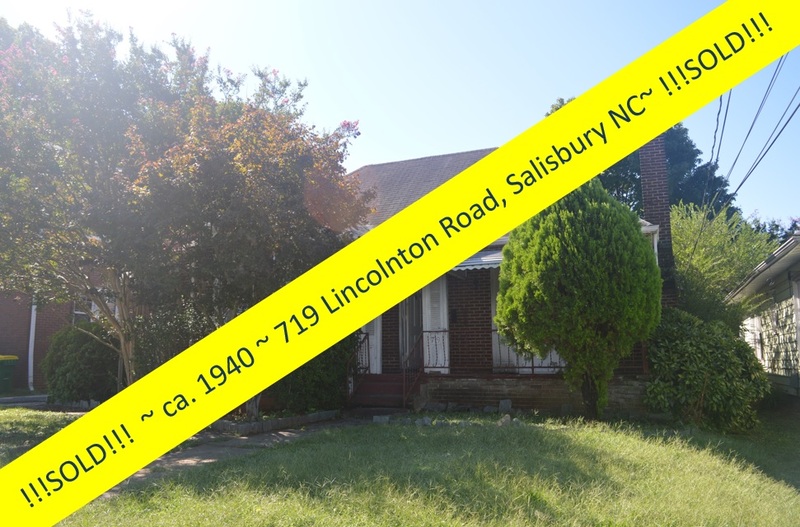 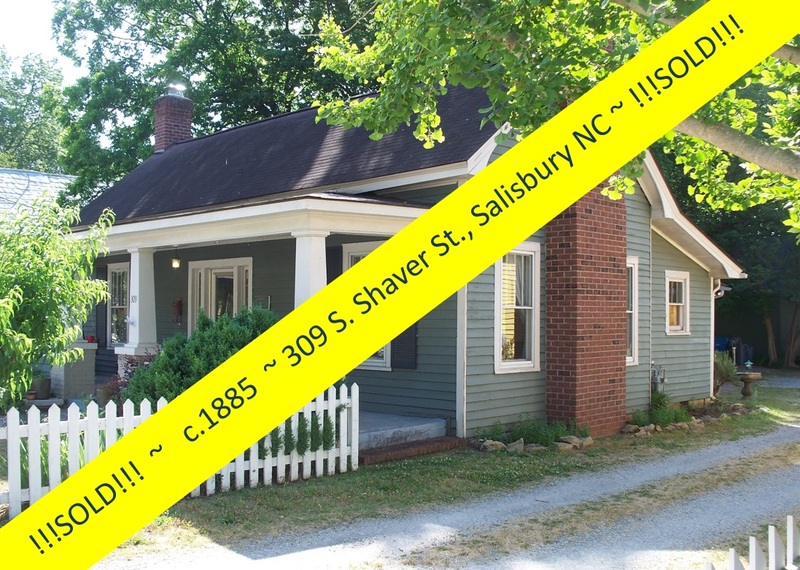 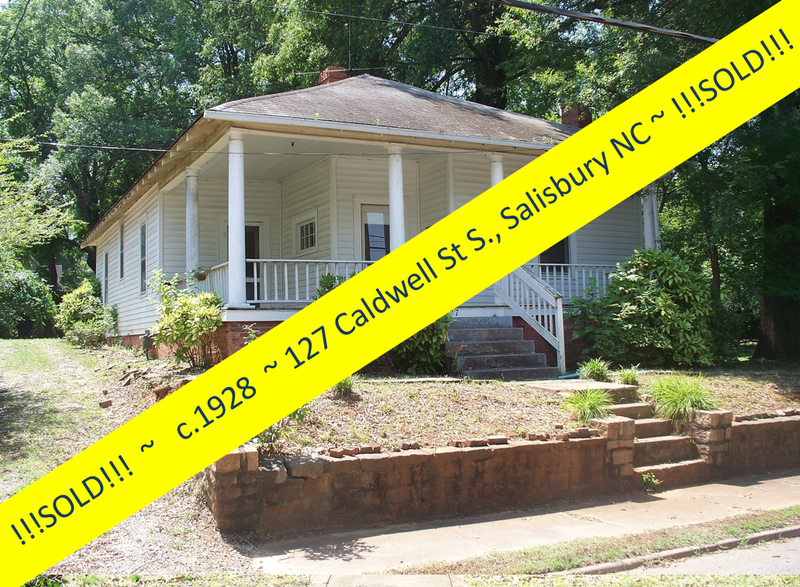 Salisbury, North Carolina Real Estate: Greg Rapp Sells c.1882 Bernhardt Hardware Building in Downtown Salisbury ~ Residential & Commercial Space Coming Soon! 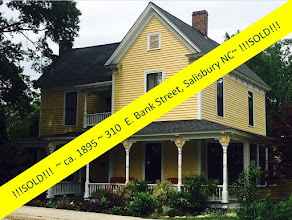 Greg Rapp Sells c.1882 Bernhardt Hardware Building in Downtown Salisbury ~ Residential & Commercial Space Coming Soon! 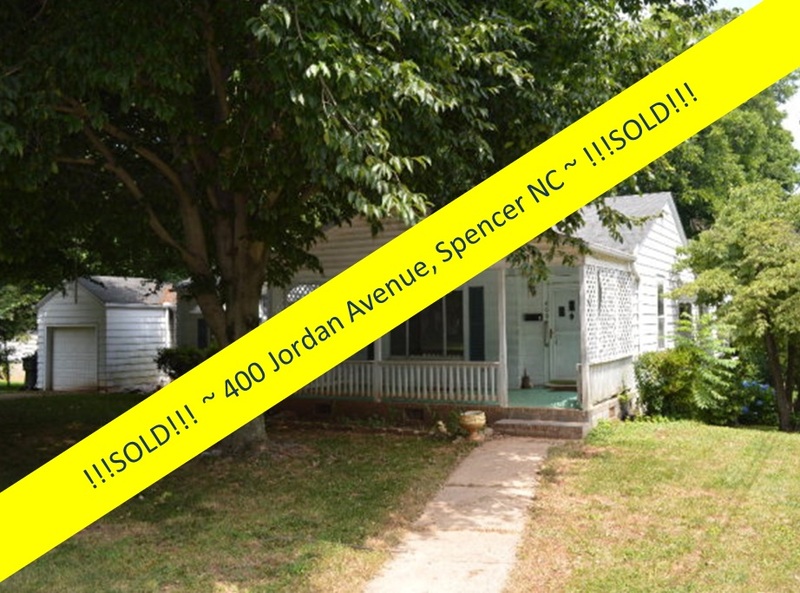 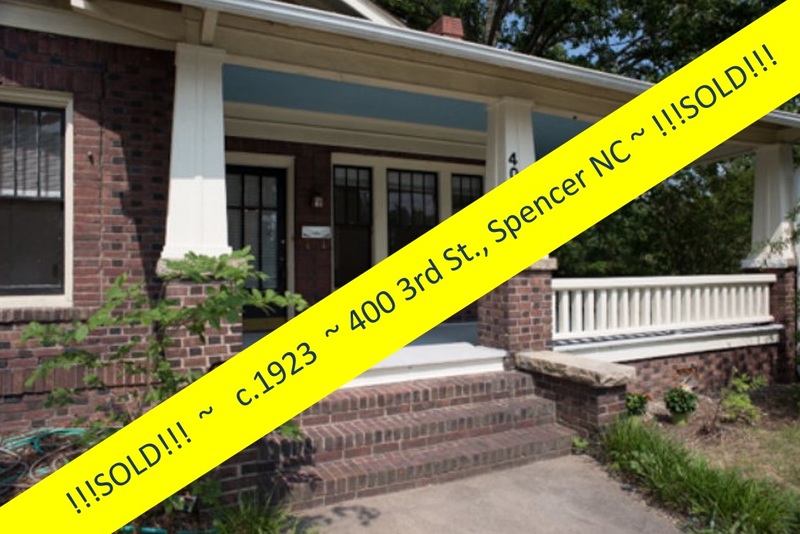 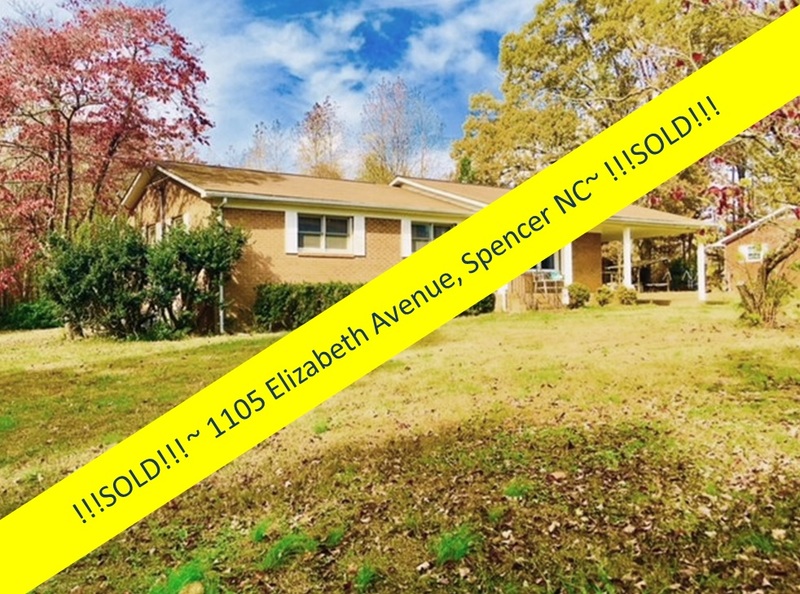 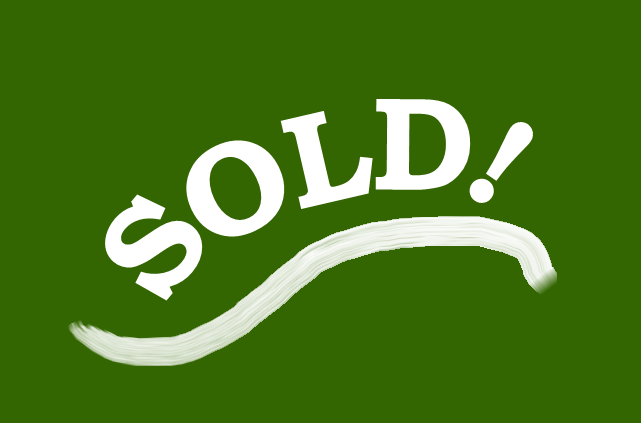 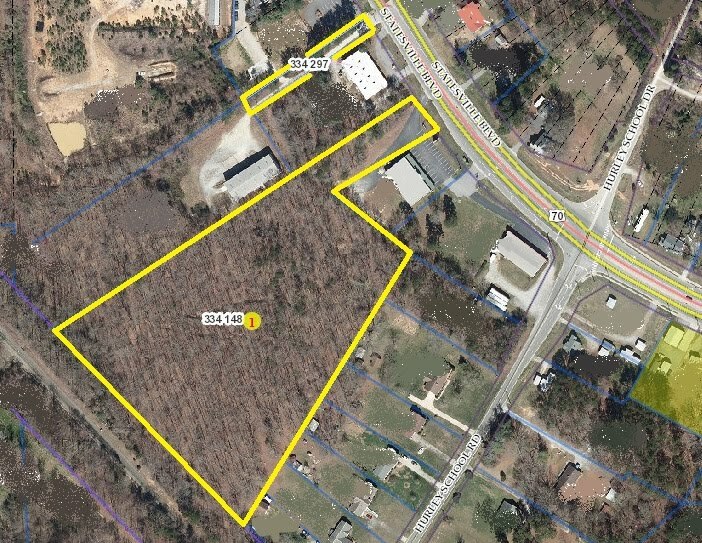 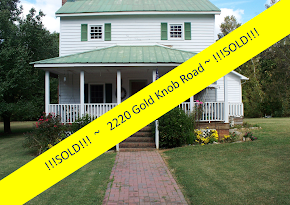 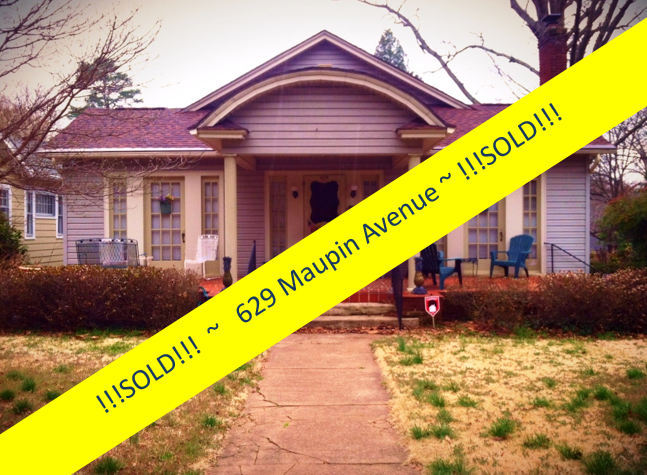 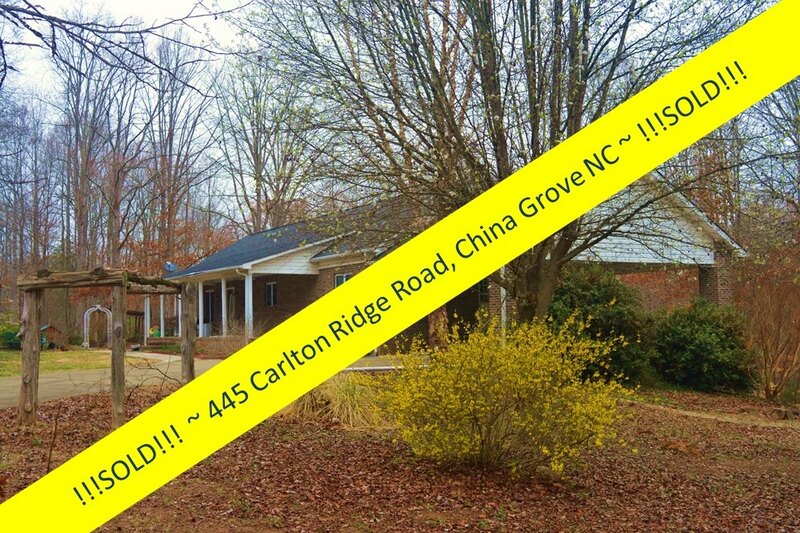 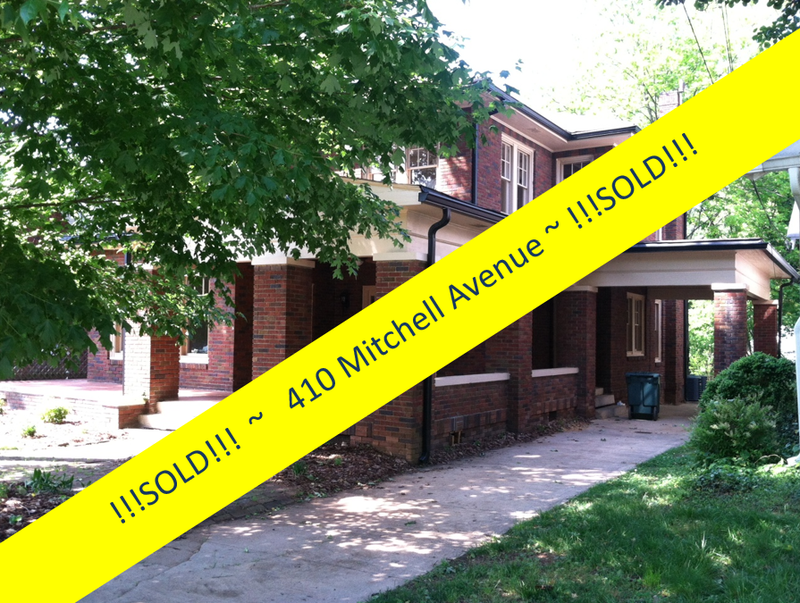 The former Bernhardt Hardware property has been sold!!! 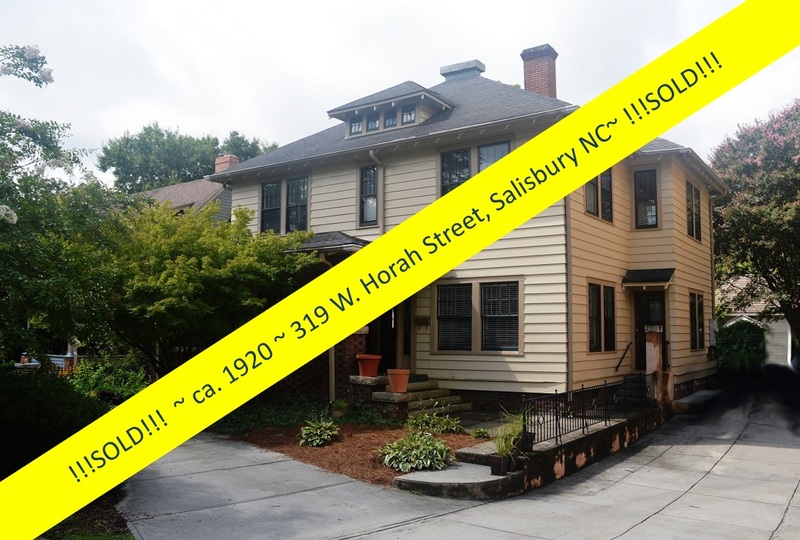 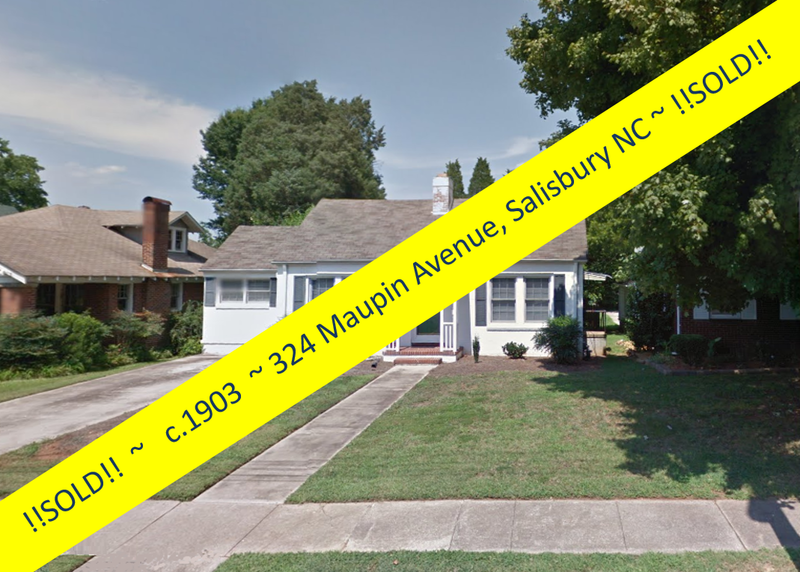 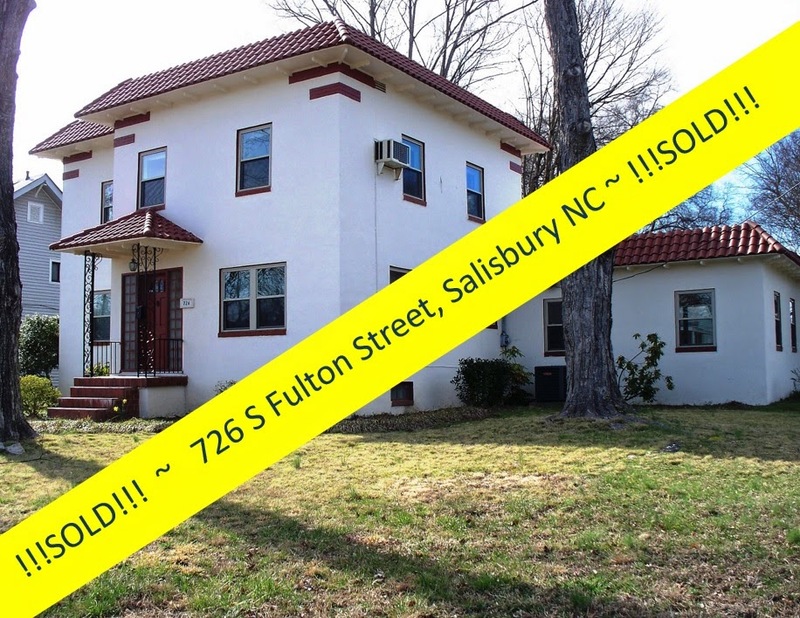 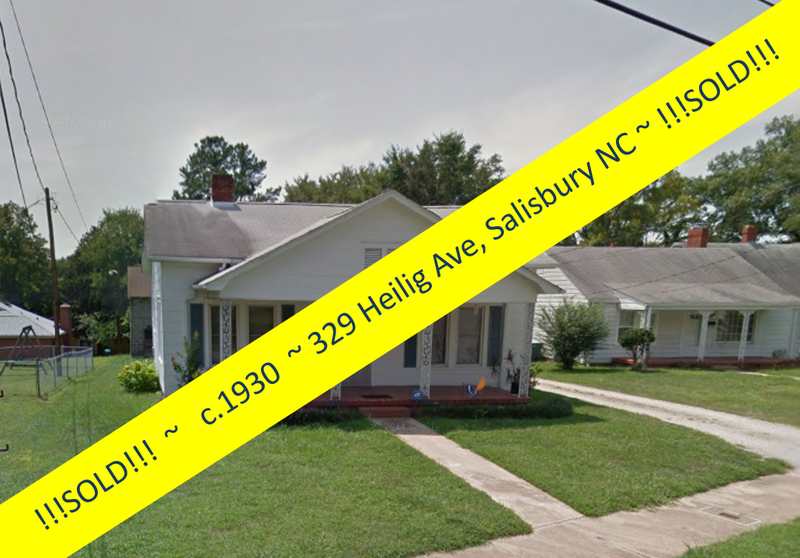 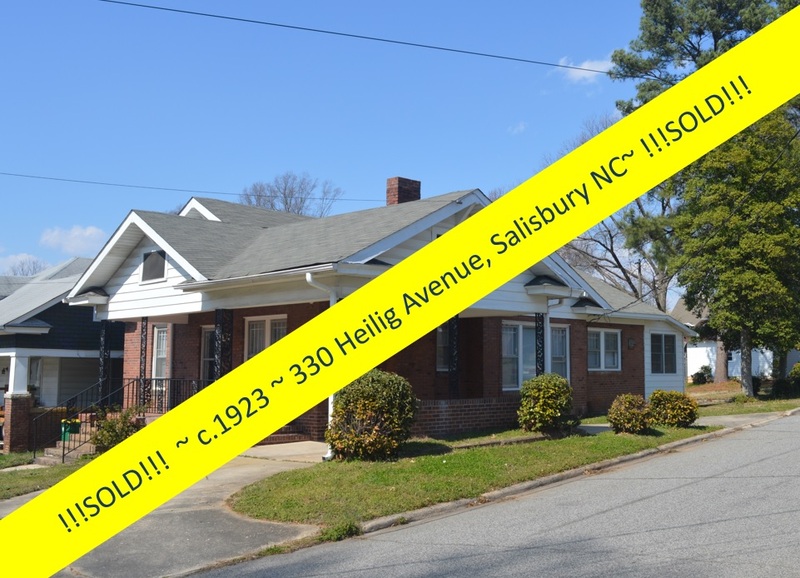 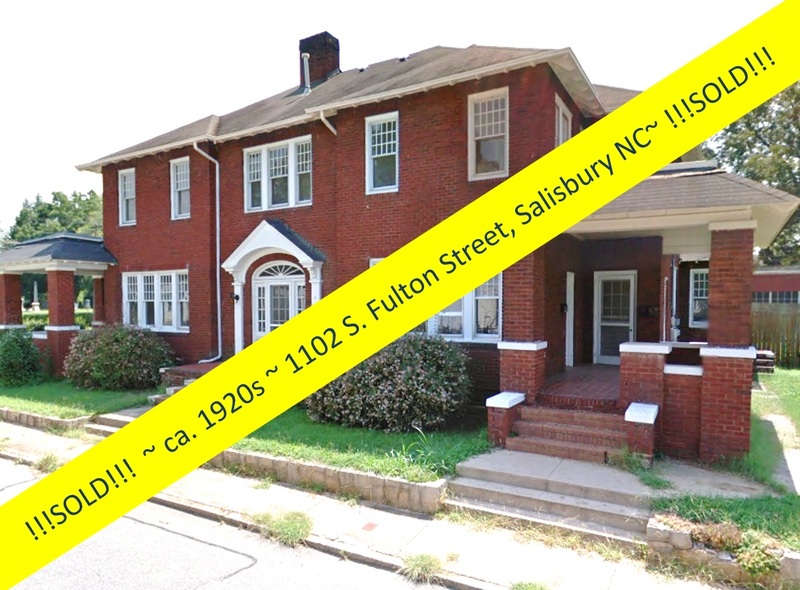 Greg Rapp, of Wallace Realty, sold the expansive hardware building at 111-115 N Main Street in Downtown Salisbury NC for $200,000 to Calm Holdings, a new partnership formed by Chad Vriesema and Bryan Wymbs. 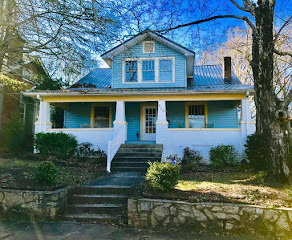 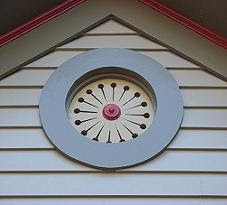 Vriesema is owner of Central Piedmont Builders Inc., the contractor for several other restoration projects in the downtown including Pottery 101, Critters, and Go Burrito. 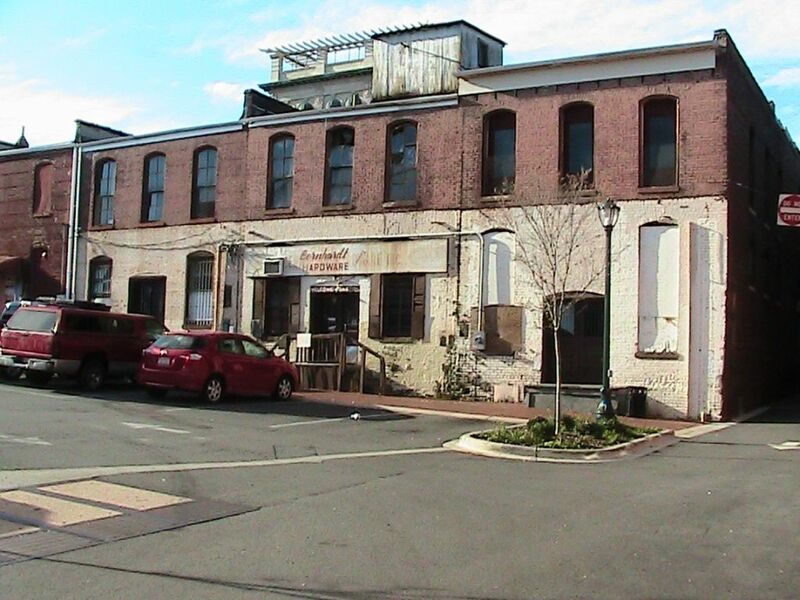 Vriesema said he and Wymbs expect to invest $400,000 to $600,000 in the Bernhardt building and make it a mix of apartments or condominiums on the second story and retail on the bottom floors. The hardware property, which over the years combined three separate buildings into one, will be returned to three distinct buildings, Vriesema said, and he and Wymbs hope to incorporate the Bernhardt name in the redevelopment because of its important historic connection to the property. 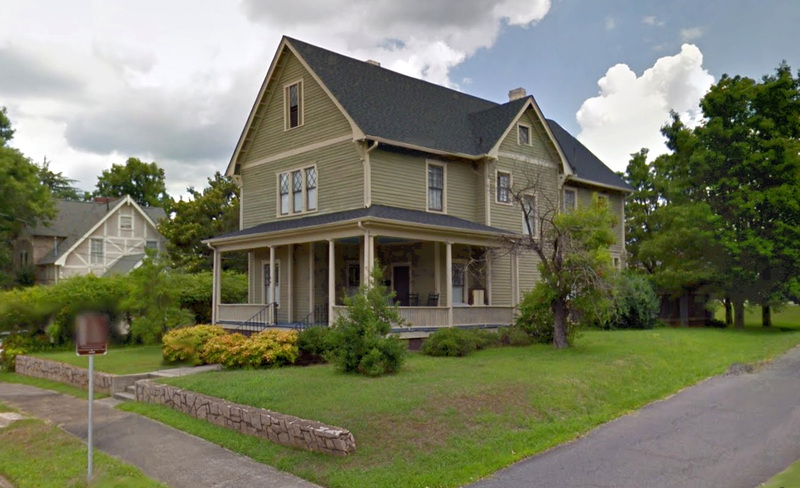 There are no prospective tenants yet, however, Vriesema will be meeting with an architect in coming months, expecting renovations to begin this fall or winter. 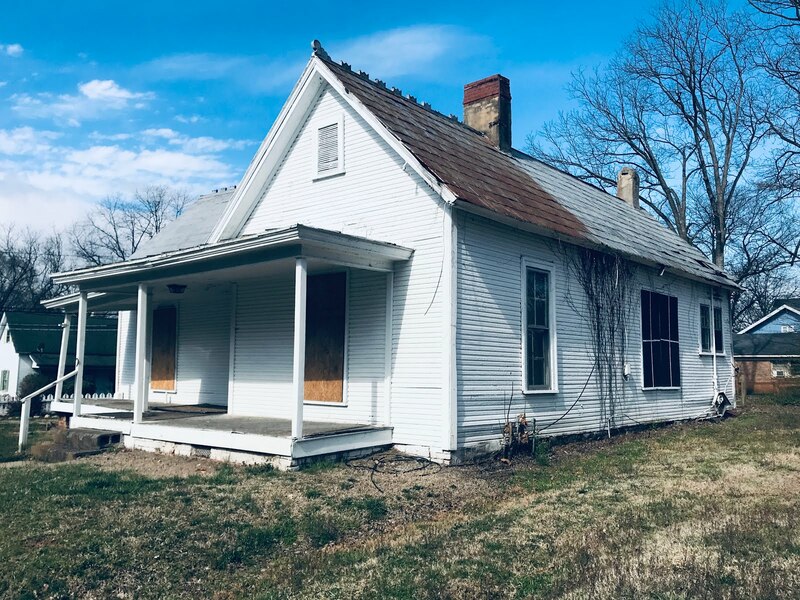 The buildings cover 16,000 square feet, and Vriesema envisions six units of roughly 2,500 square feet covering both floors. 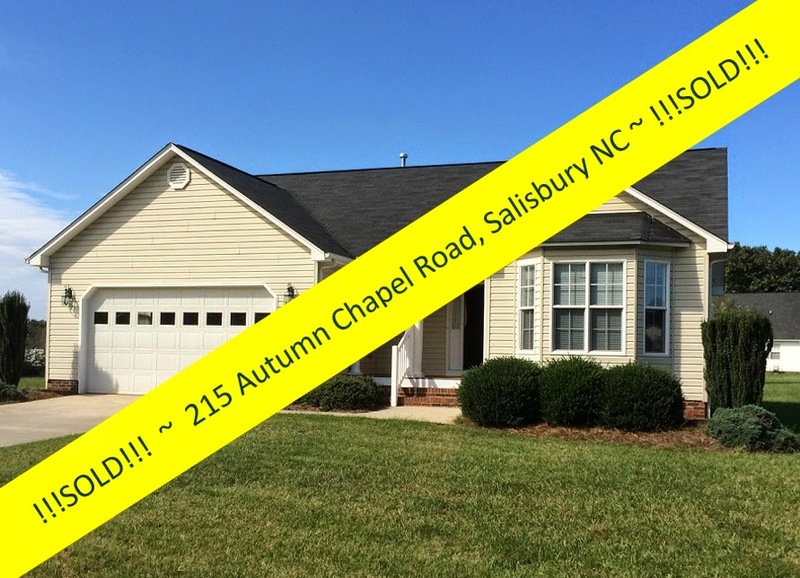 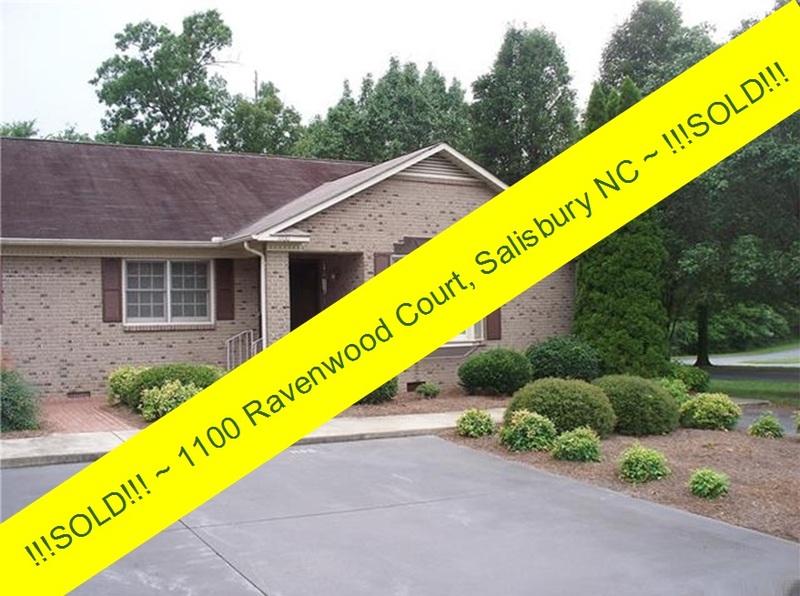 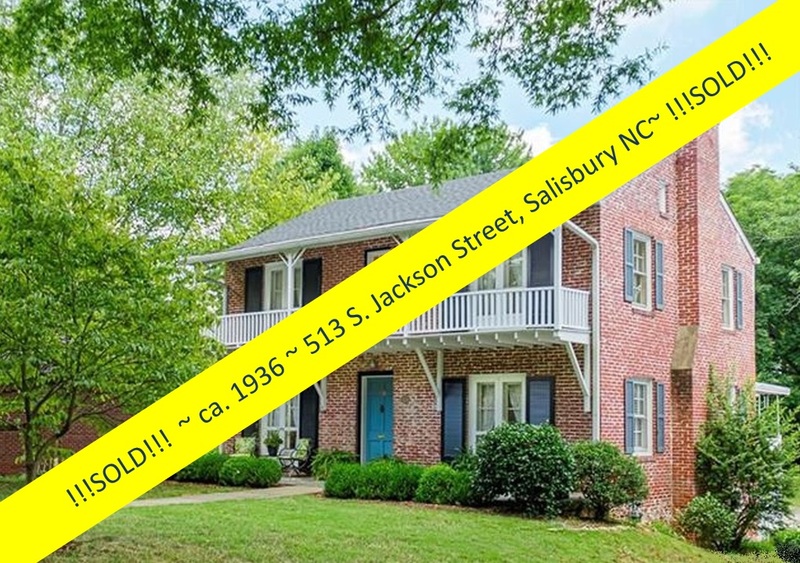 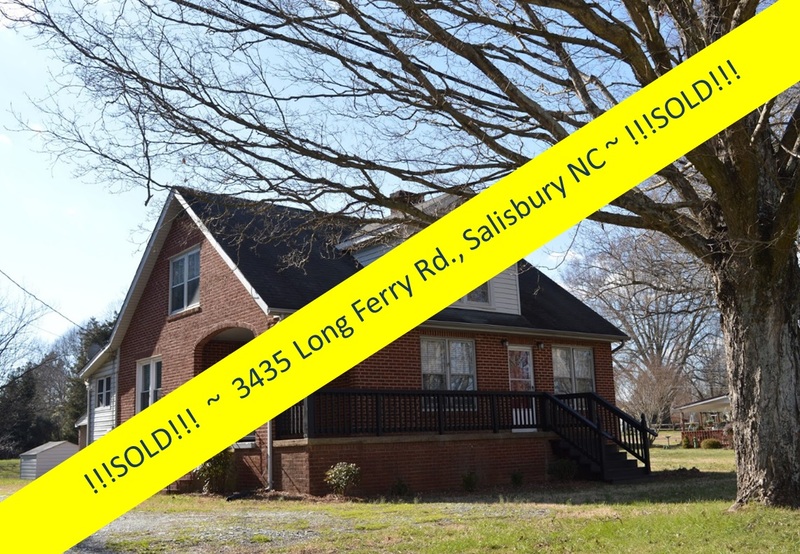 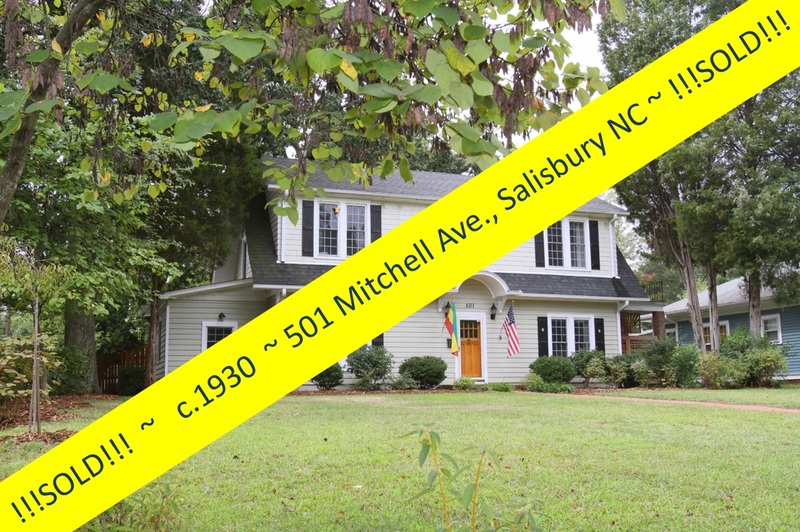 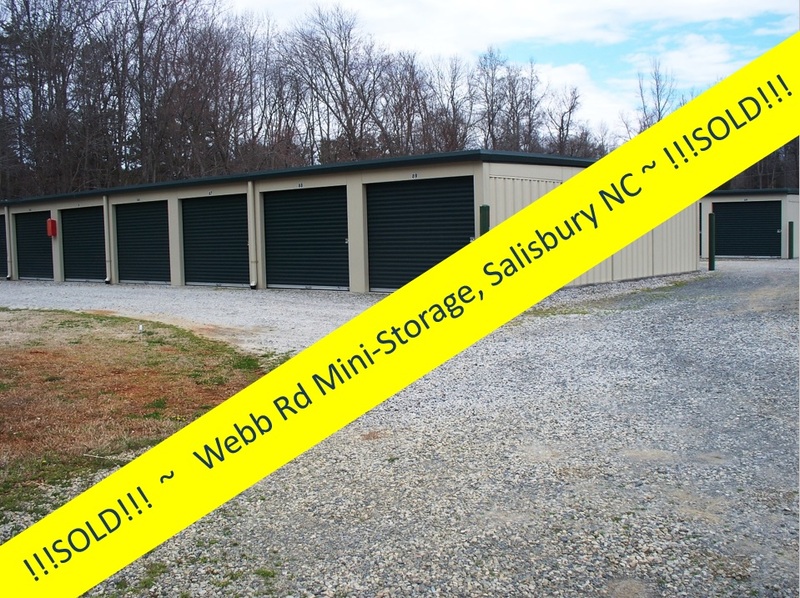 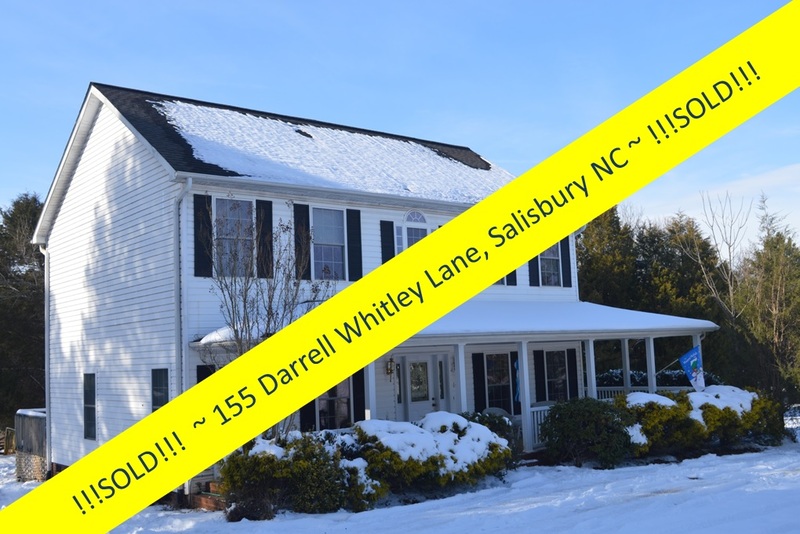 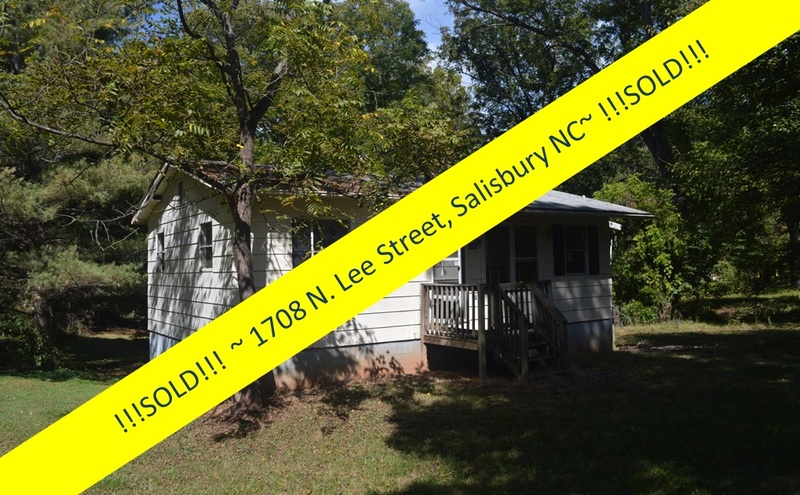 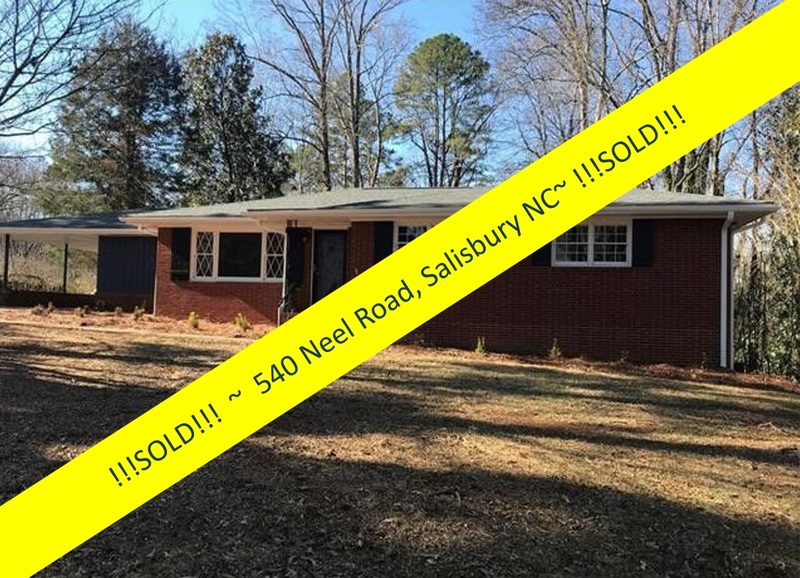 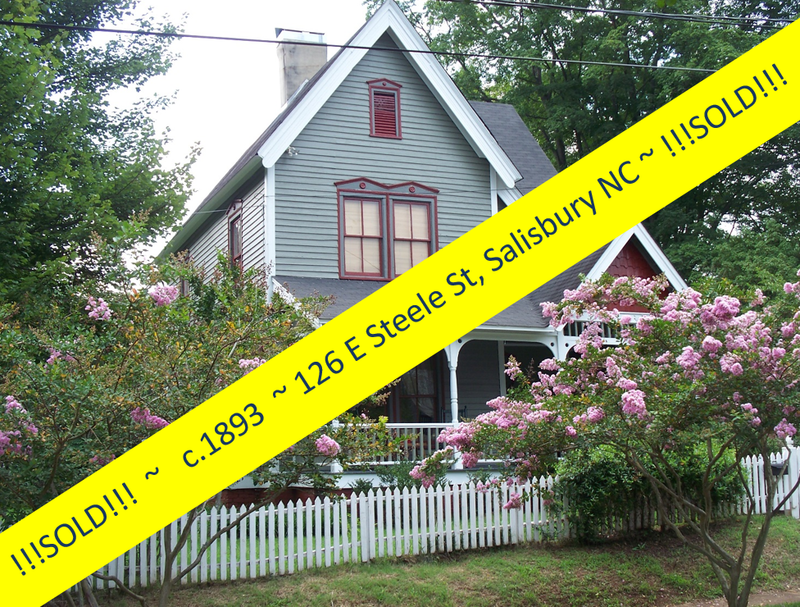 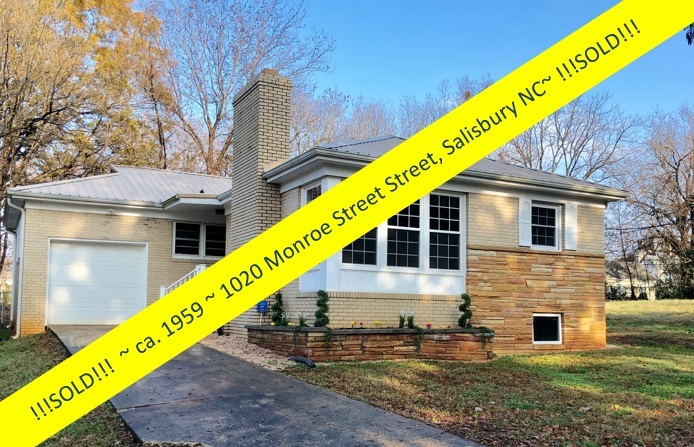 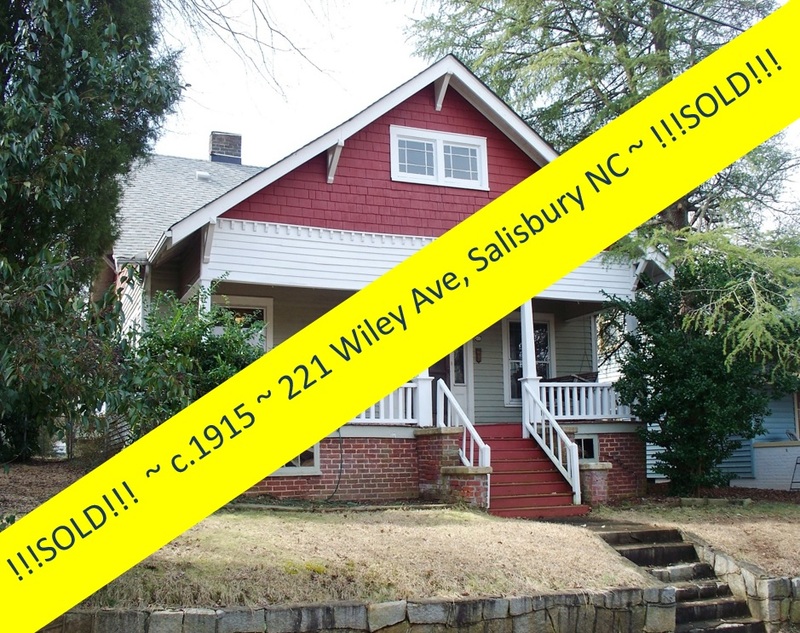 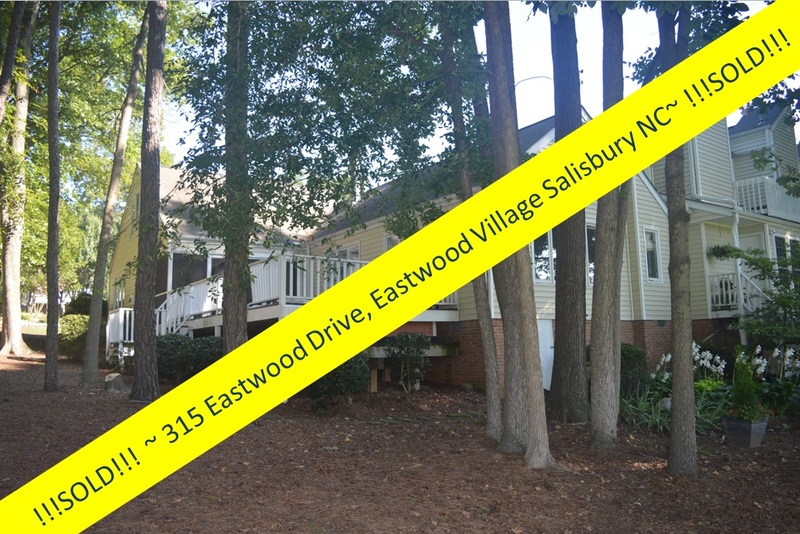 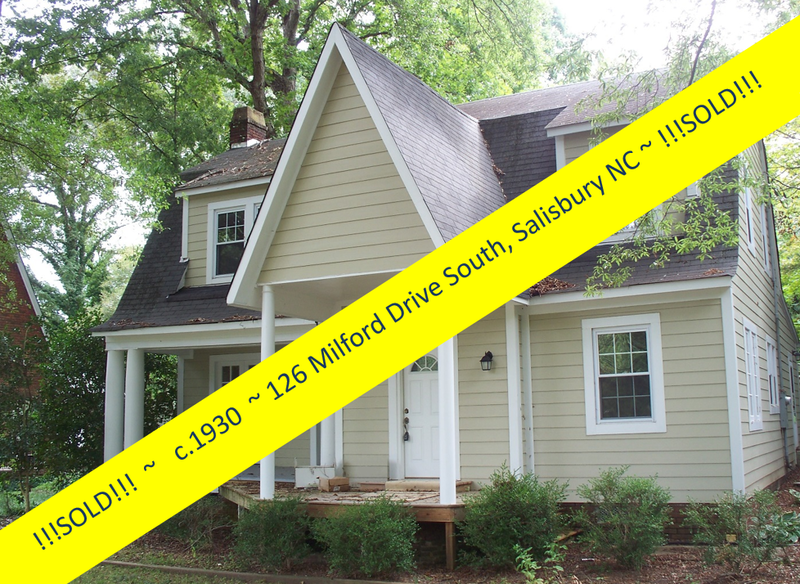 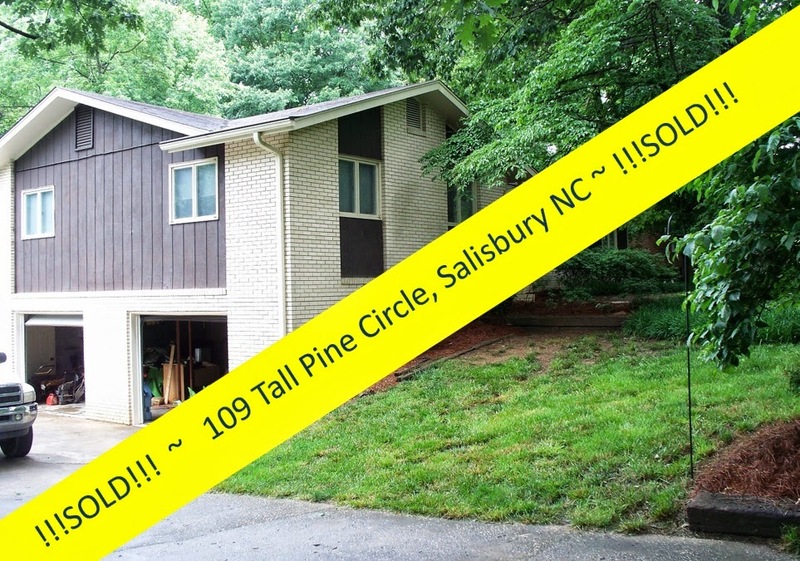 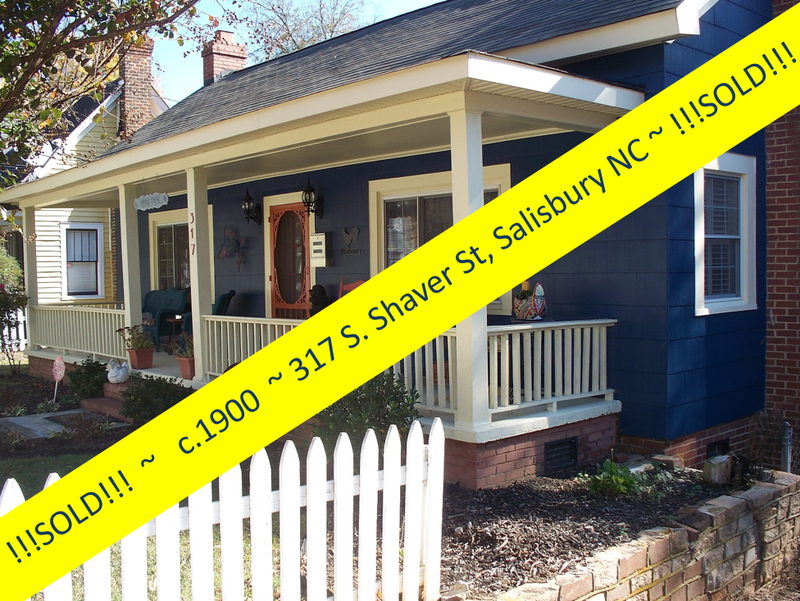 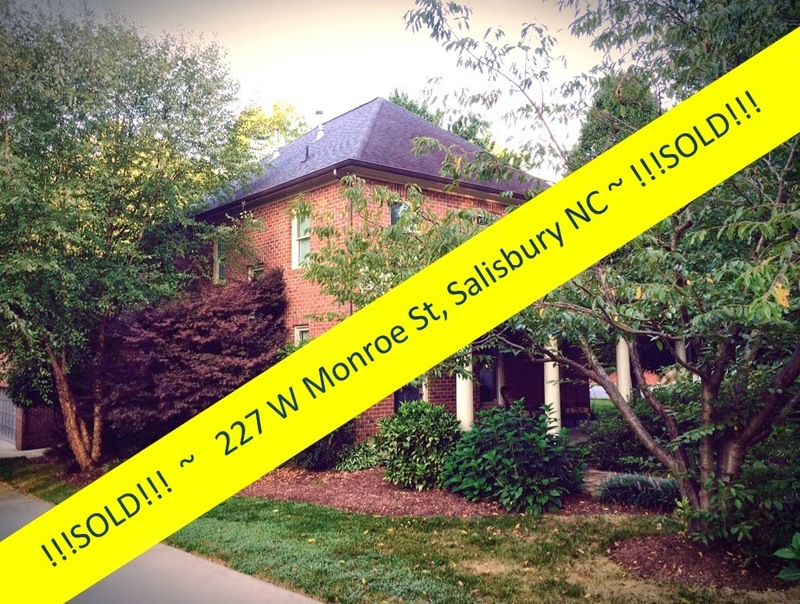 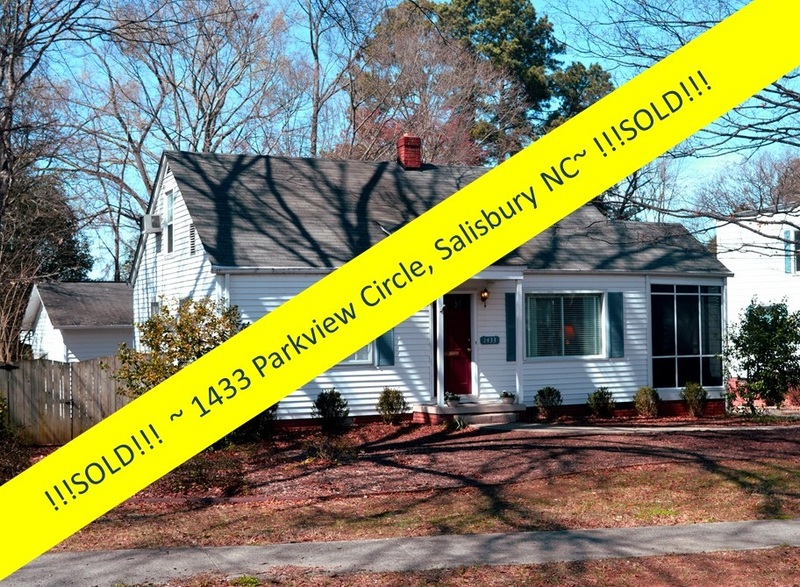 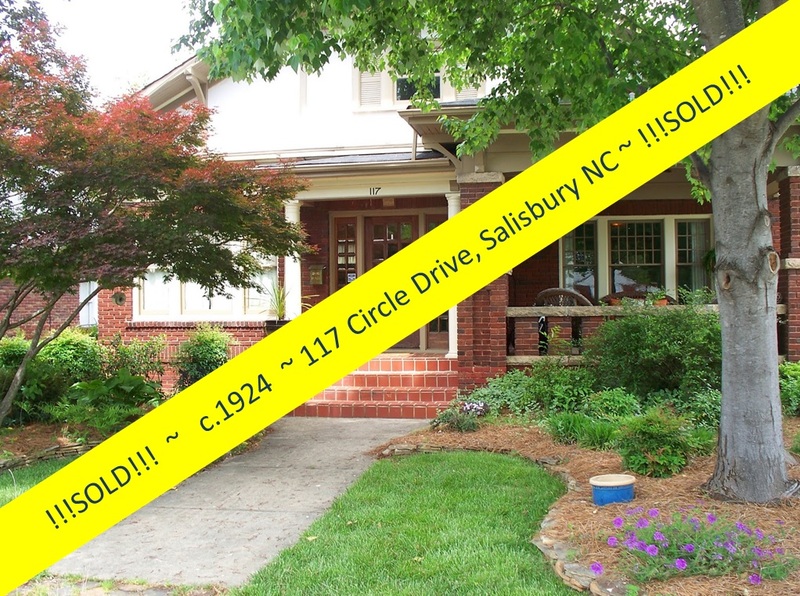 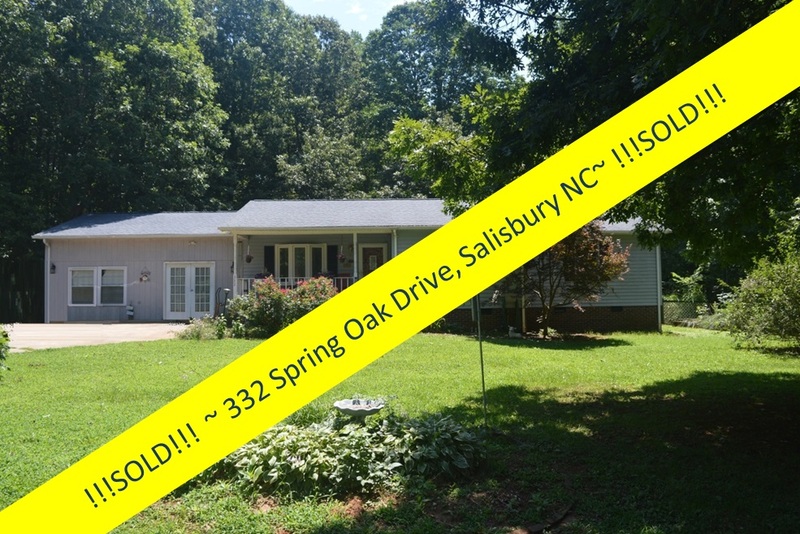 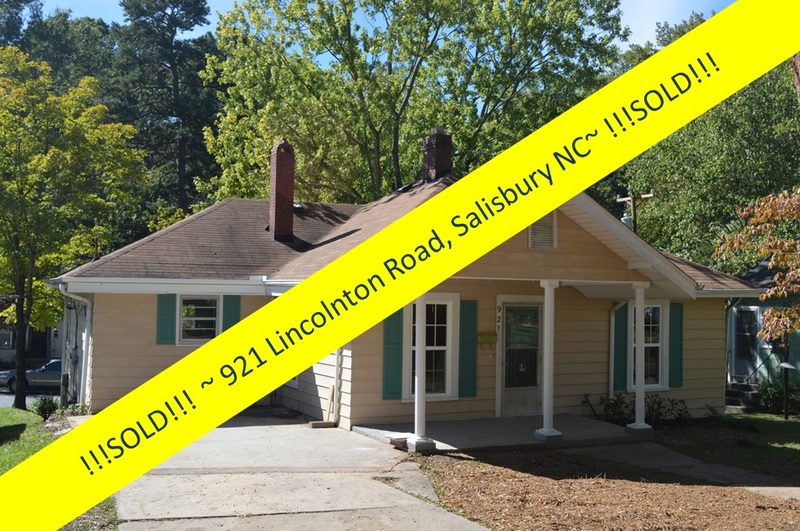 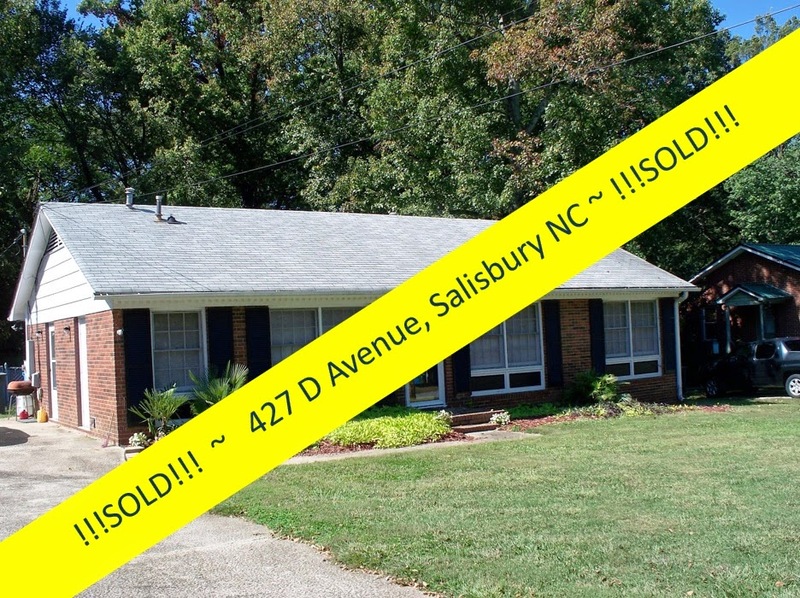 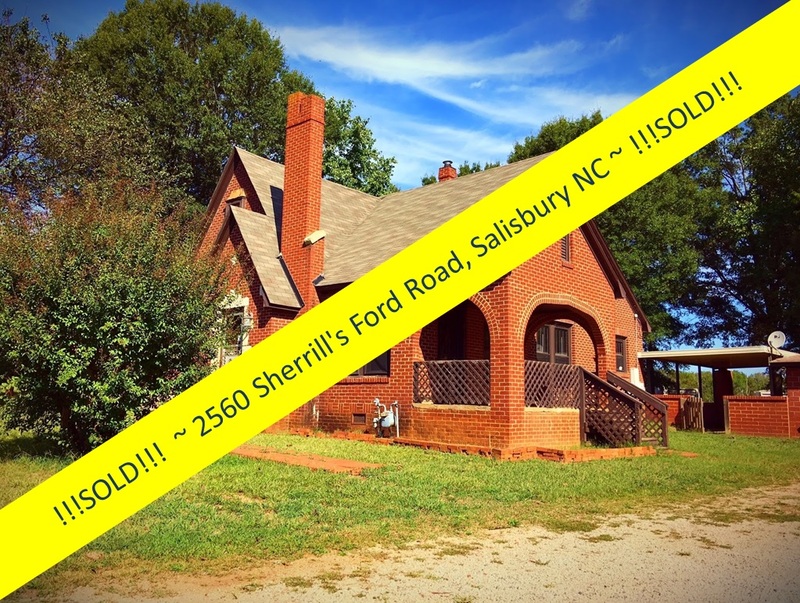 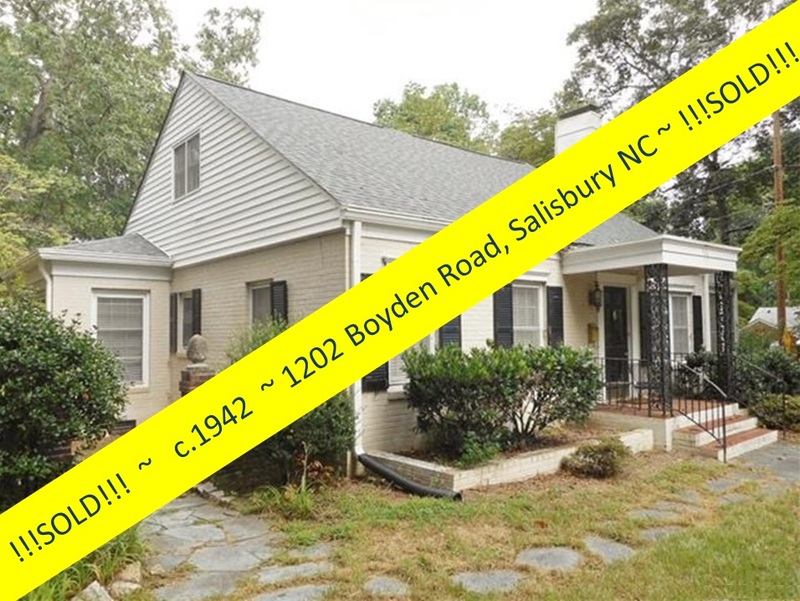 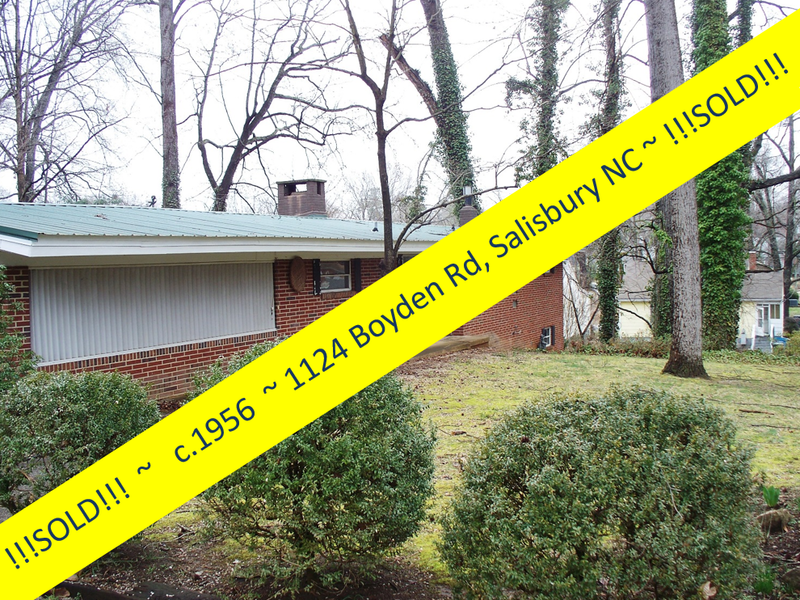 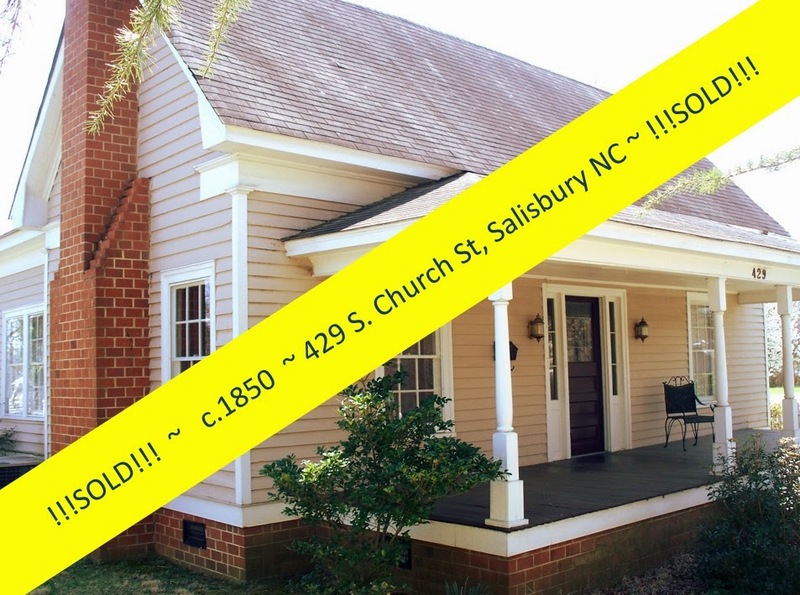 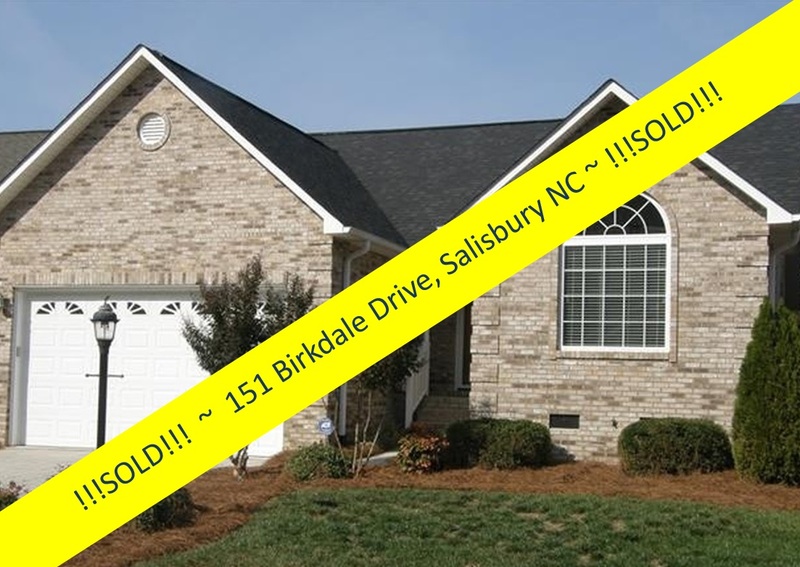 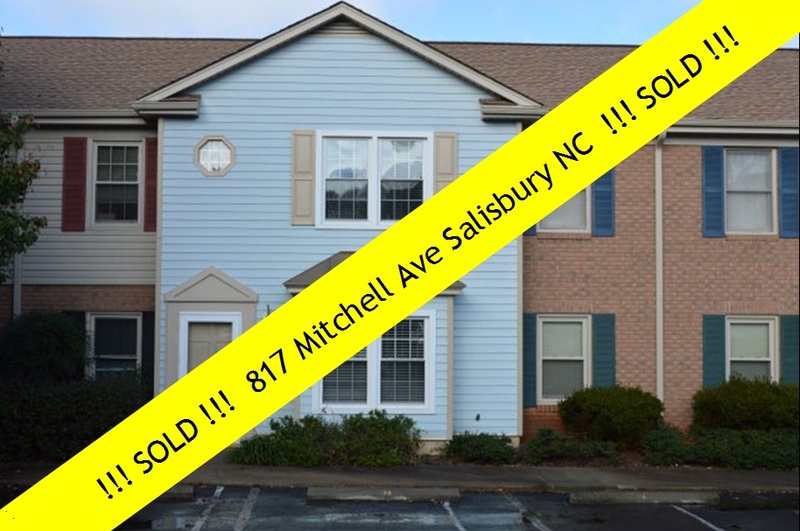 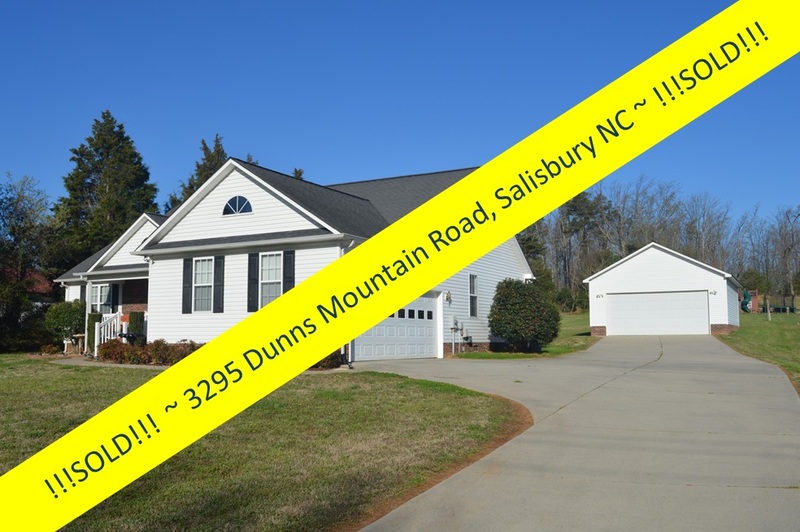 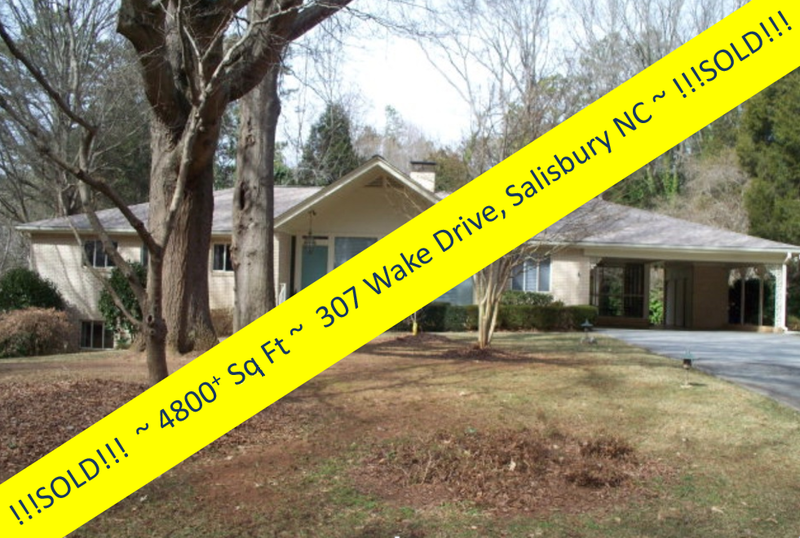 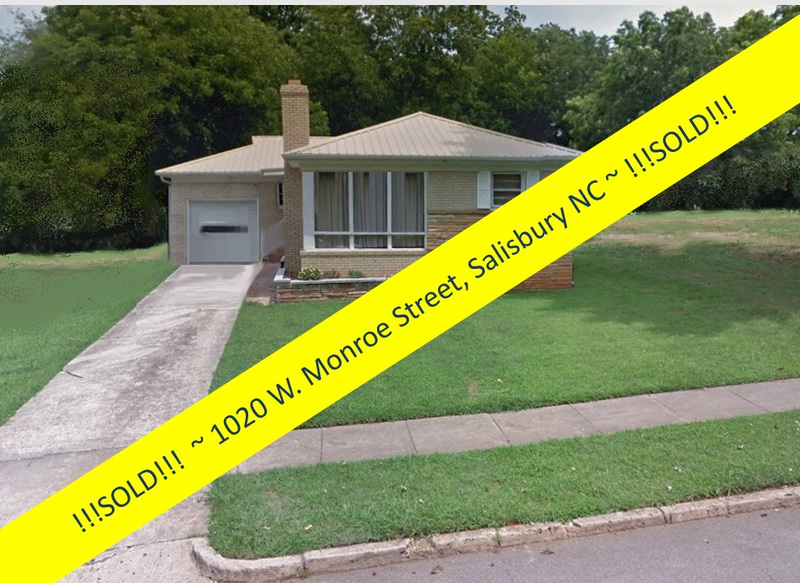 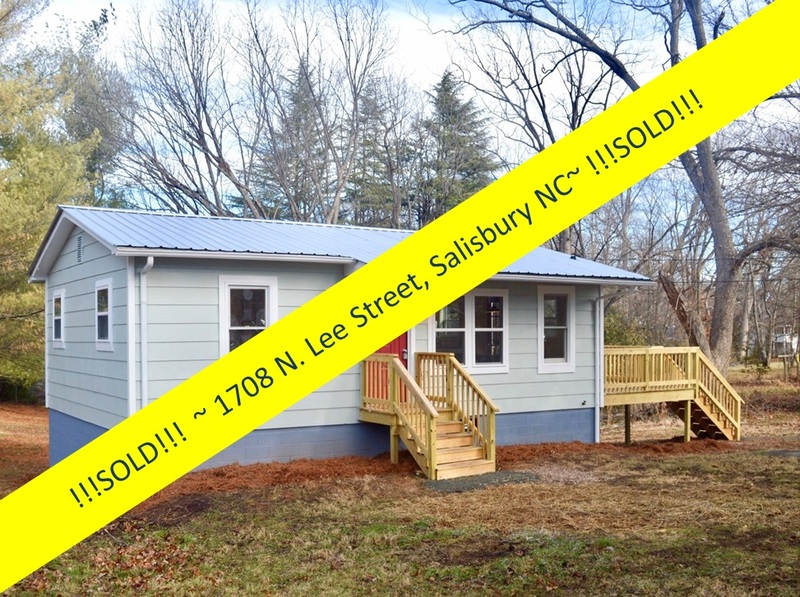 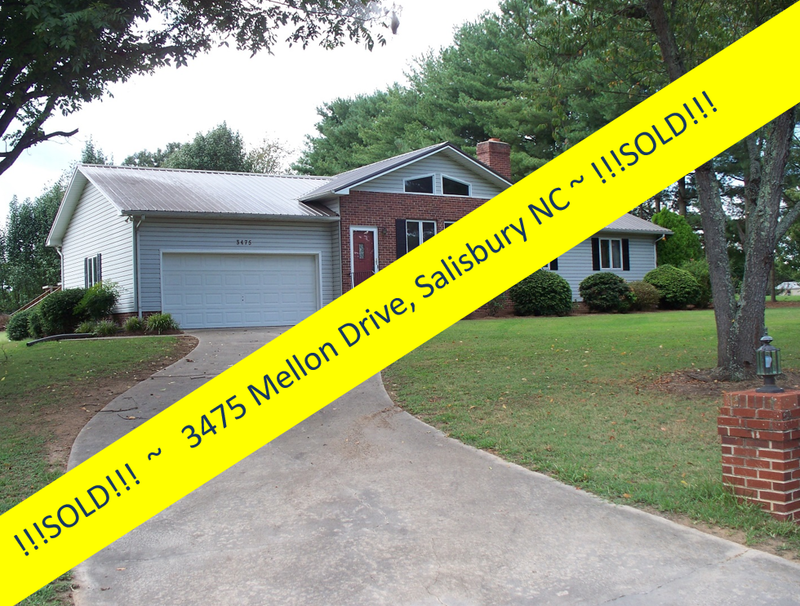 Greg Rapp, the Realtor who worked on the sale, said the end result “will be awesome for Salisbury”. 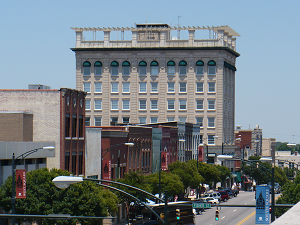 Rapp sees the downtown as having a strong potential for scores of more residents in its older storefront buildings, and he and Vriesema predicted good things to come for the downtown. 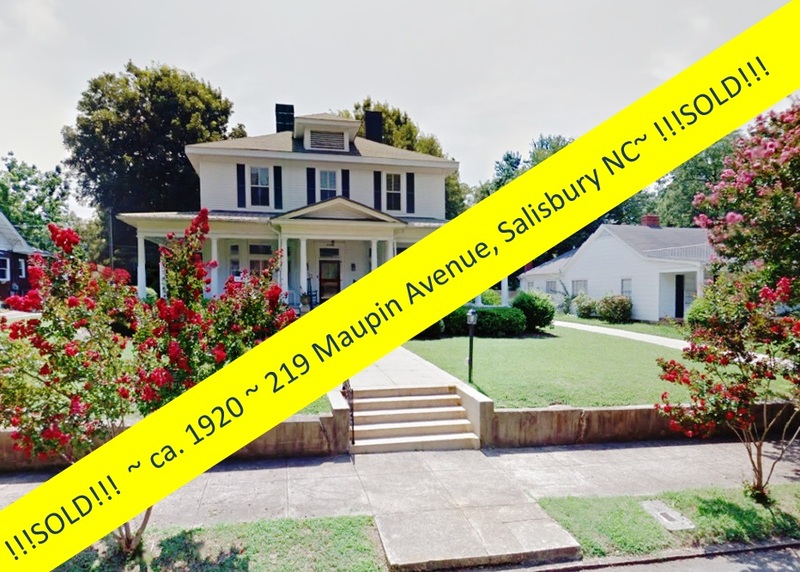 The City of Salisbury has been recognized through the N.C. Main Street Program, where award winners are recognized for excellence in downtown revitalization efforts in categories such as promotion, organization, design and economic restructuring. 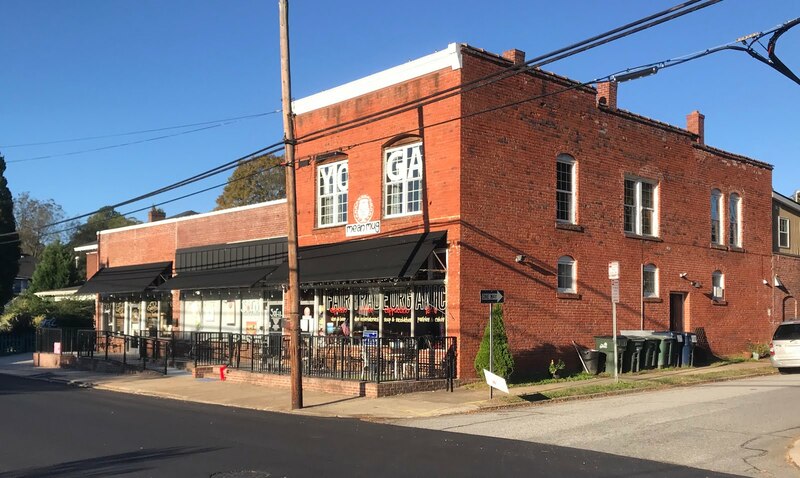 The successful Main Street Programs have proven that revitalizing downtown areas can help grow local small businesses, attract new investments and create jobs. 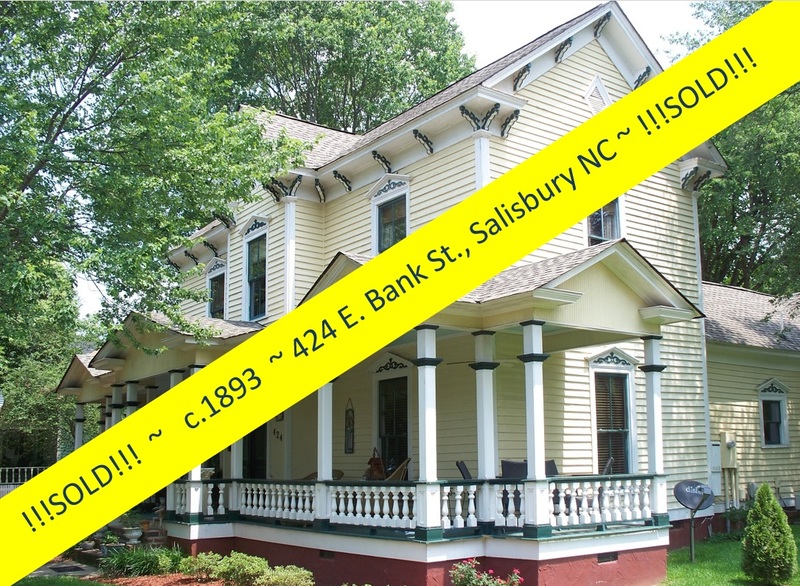 The North Carolina Main Street Program helps small towns preserve their historic fabric and, using local resources, build on their unique characteristics to create vibrant central business districts. 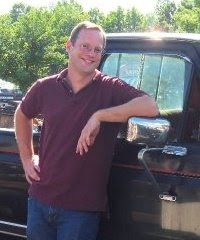 Award winners are chosen by a panel of independent judges from dozens of applications submitted by Main Street participants throughout the state. 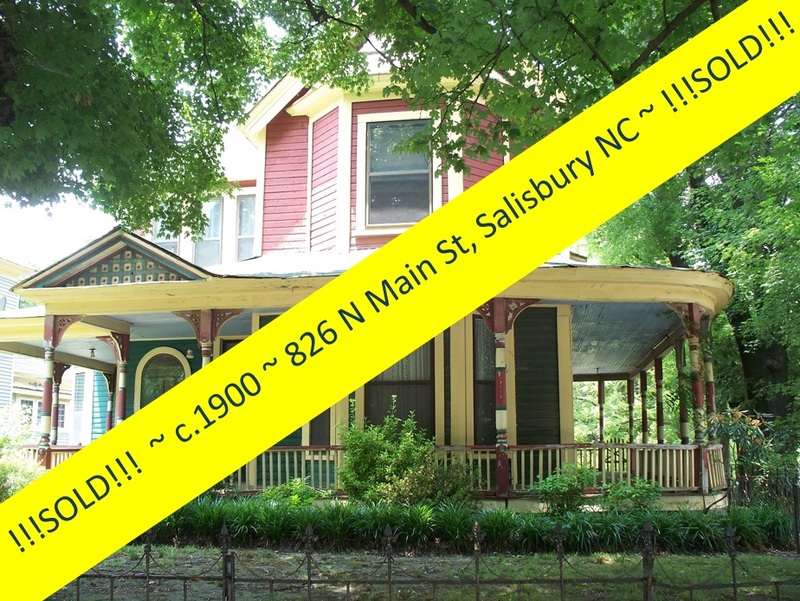 Click "HERE" for a view of Downtown Salisbury, NC. 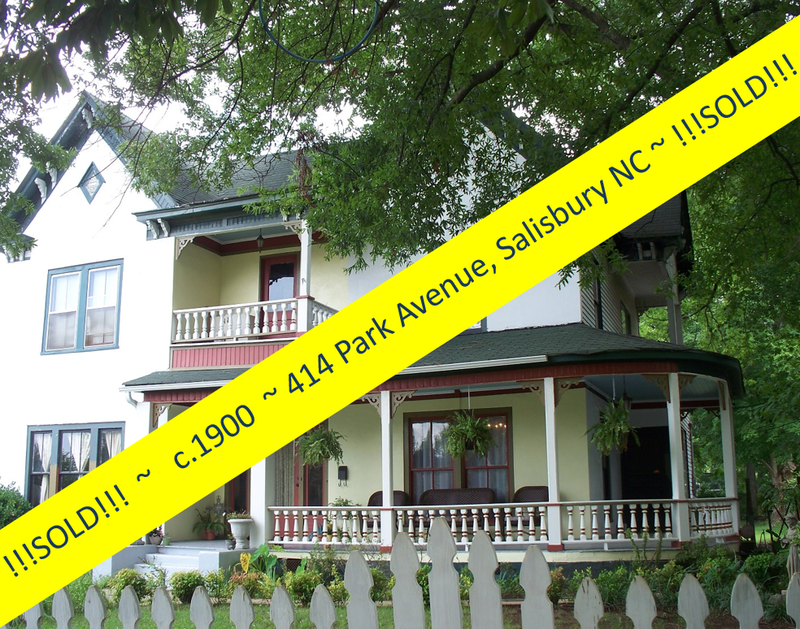 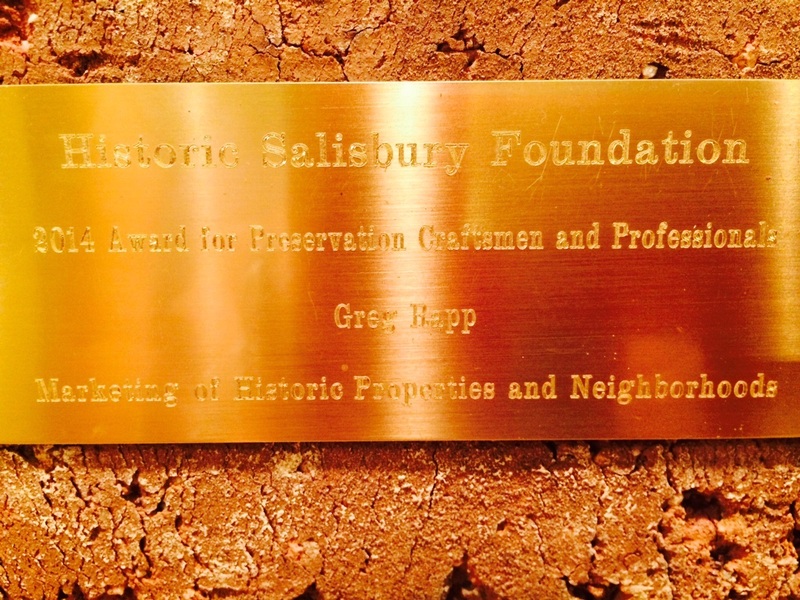 Greg Rapp is the Salisbury area's premiere real estate agent for historic and vintage properties. 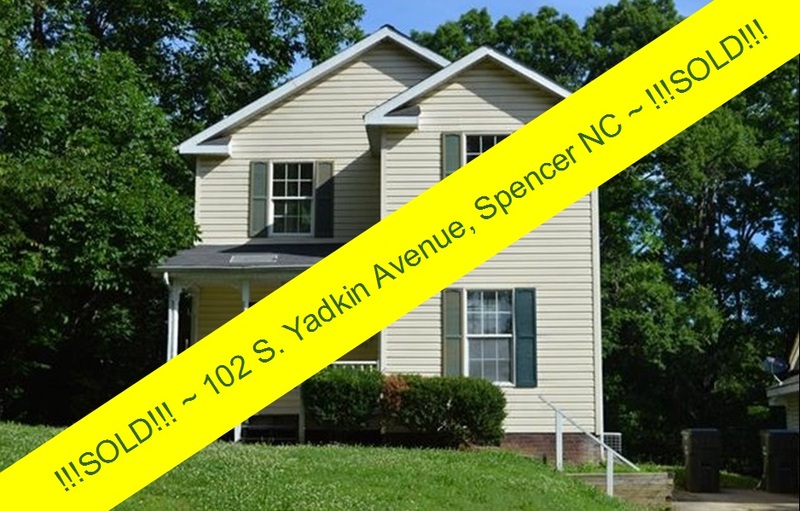 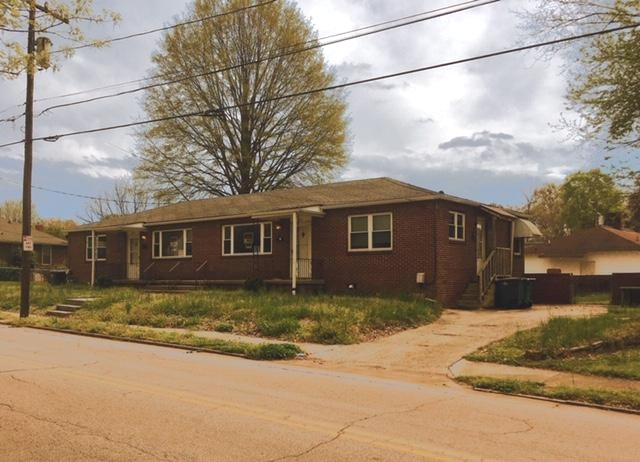 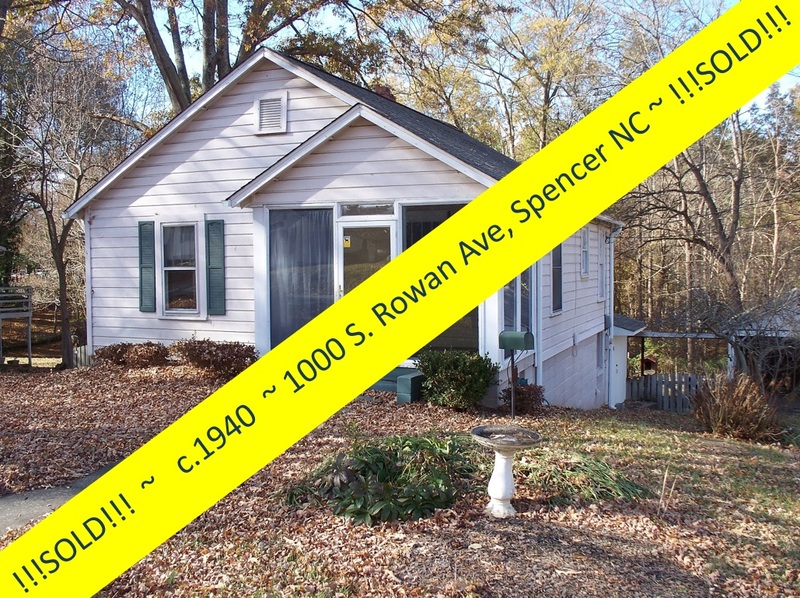 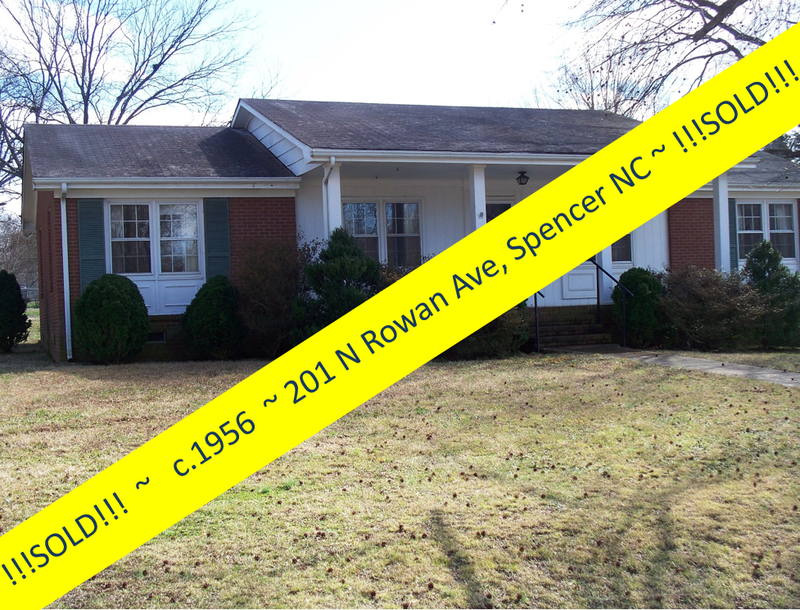 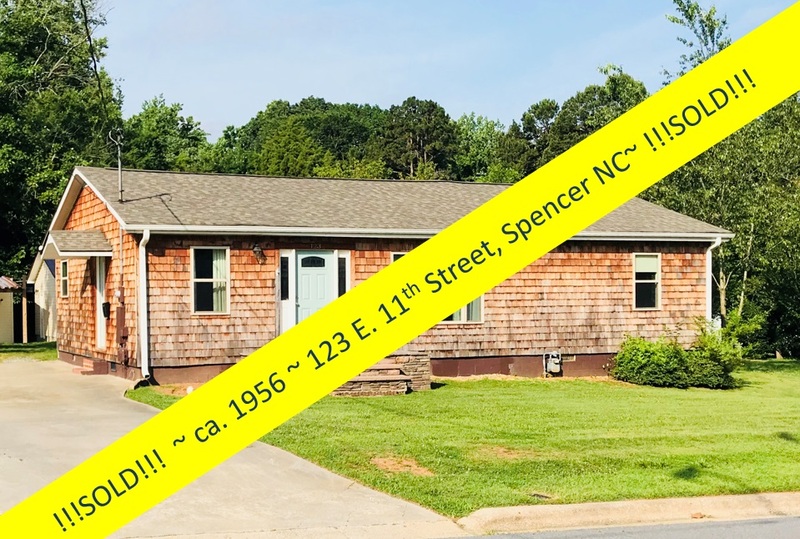 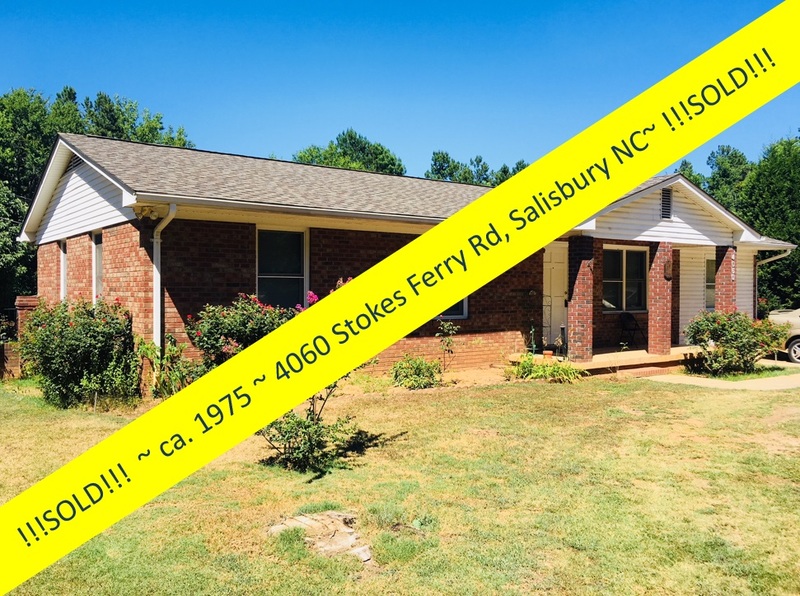 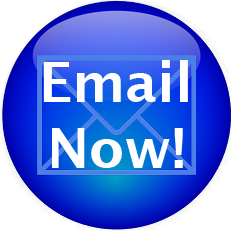 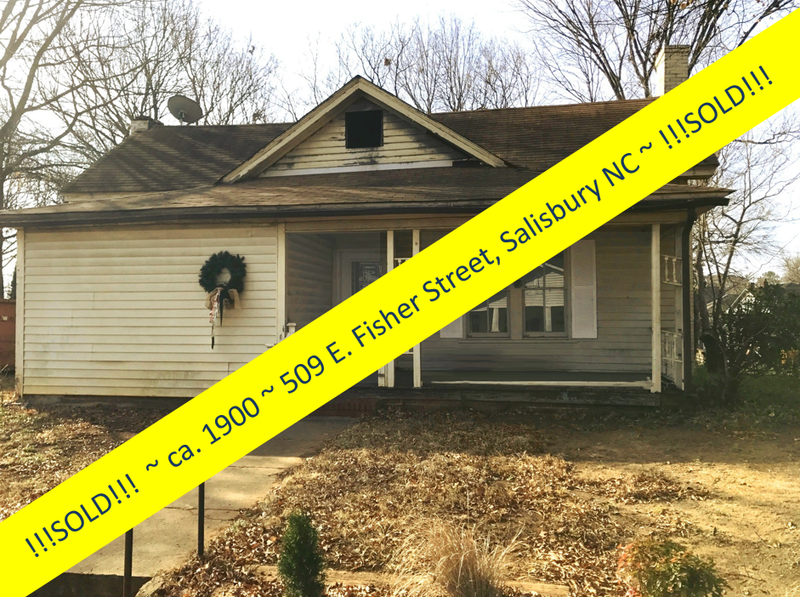 If you'd like to see the other opportunities for both residential or commercial properties in Rowan County, give Greg a call at 704.213.6846. 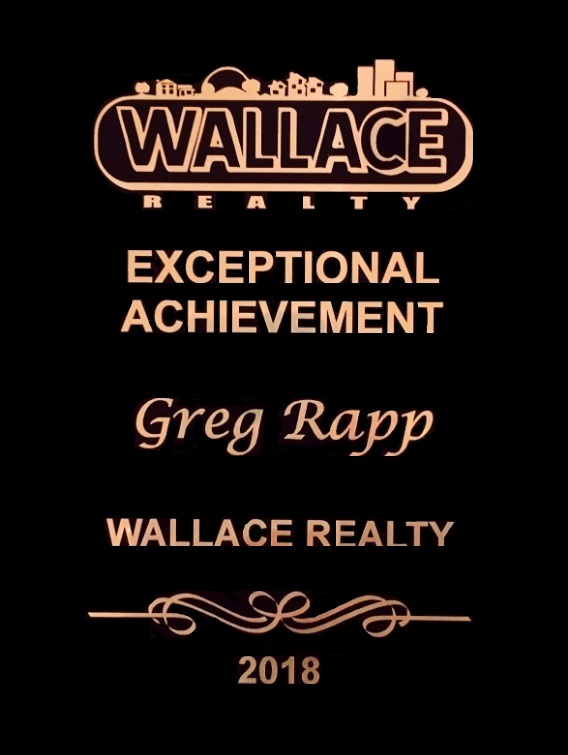 He has a wealth of properties and the knowledge to back them up! 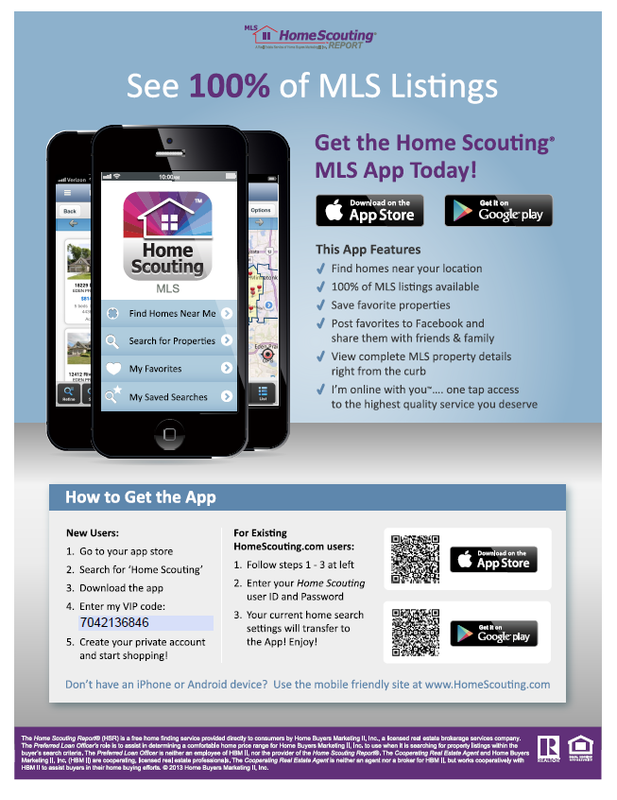 You'll make a smart decision!